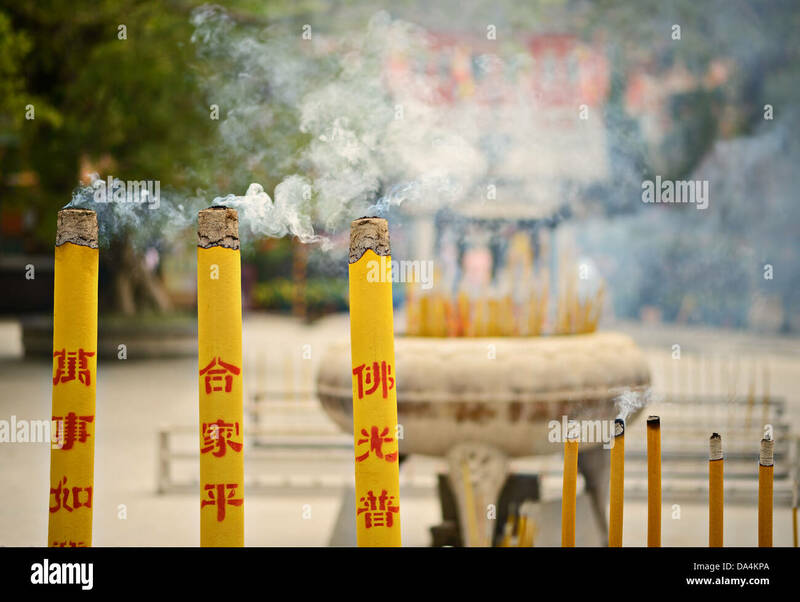 Incense burn at a temple on Lantau Island, Hong Kong SAR, China. 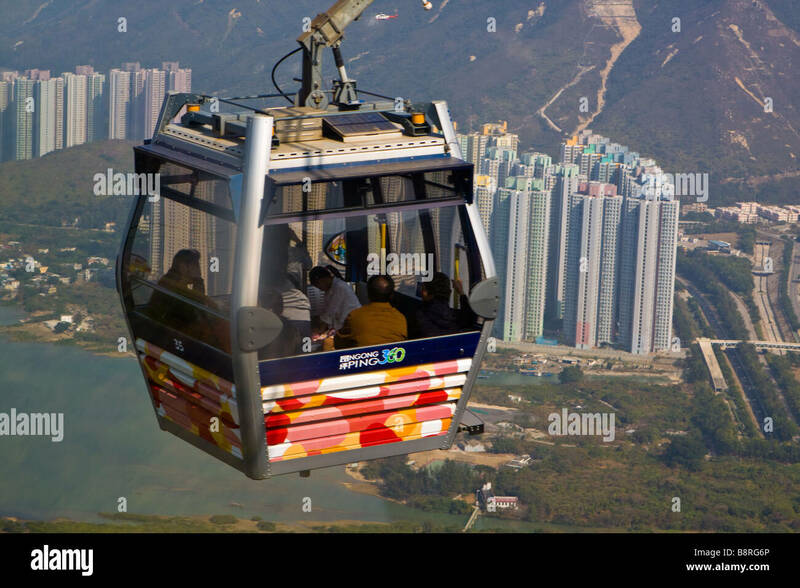 A cable car descends down the Po Lin Monastery on Ngong Ping, Lantau Island. 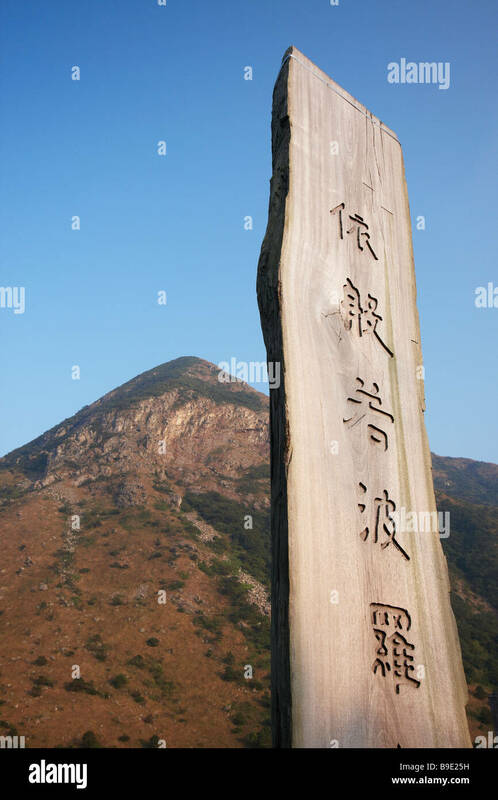 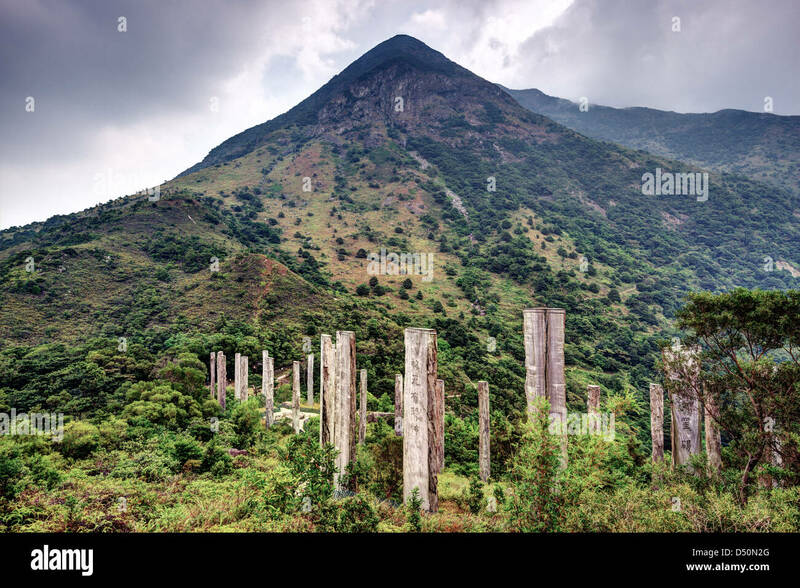 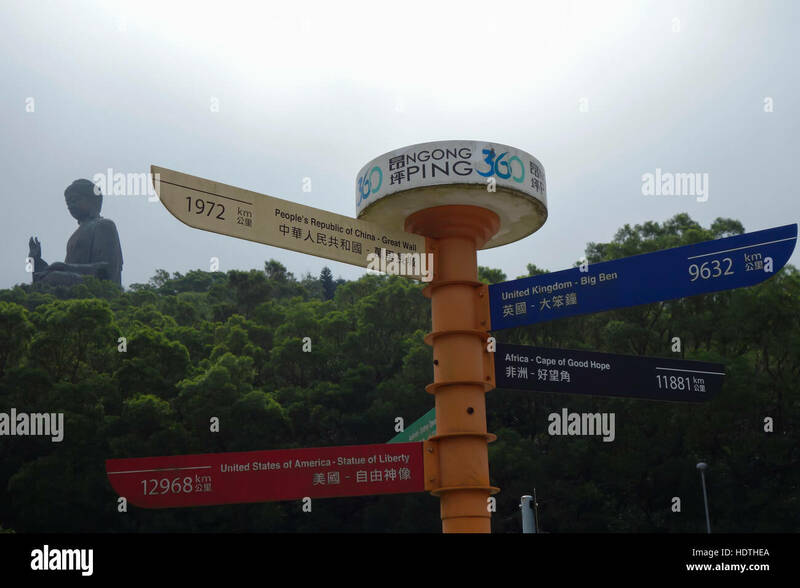 Steles containing centuries old sutra along Wisdom path at the hills of Ngong Ping on Lantau Island, Hong Kong, China. 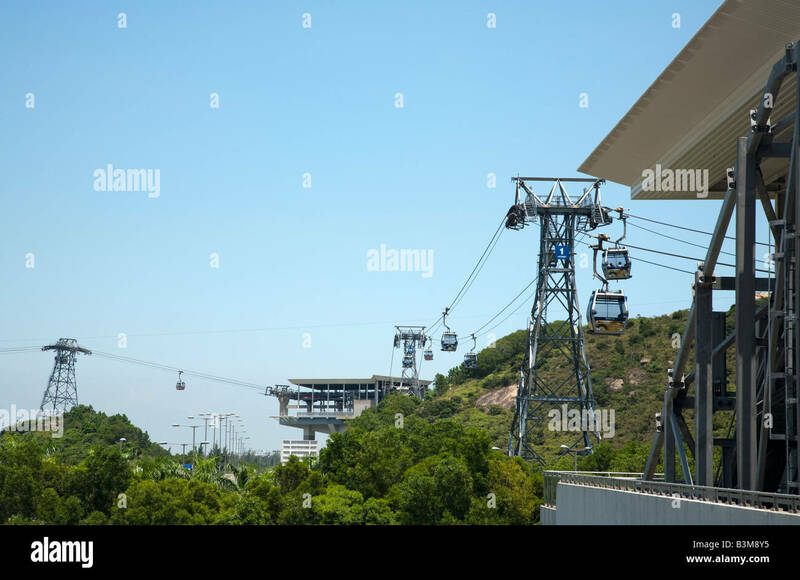 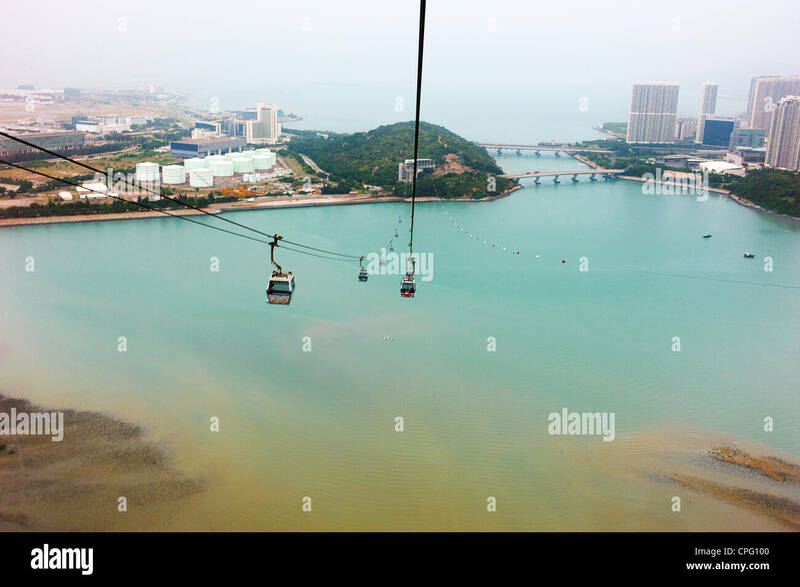 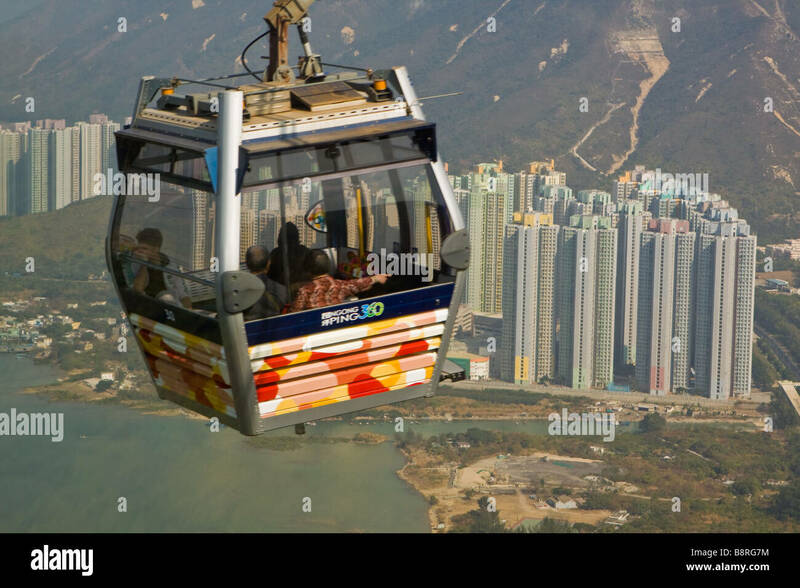 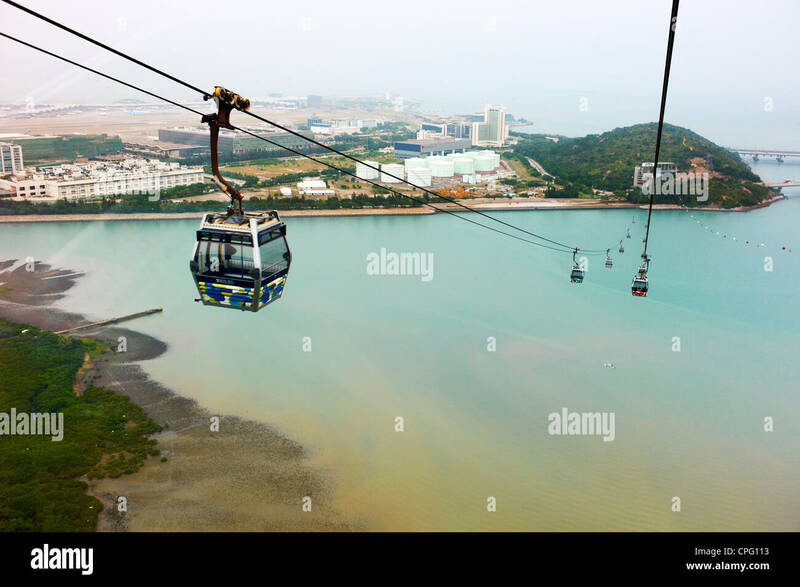 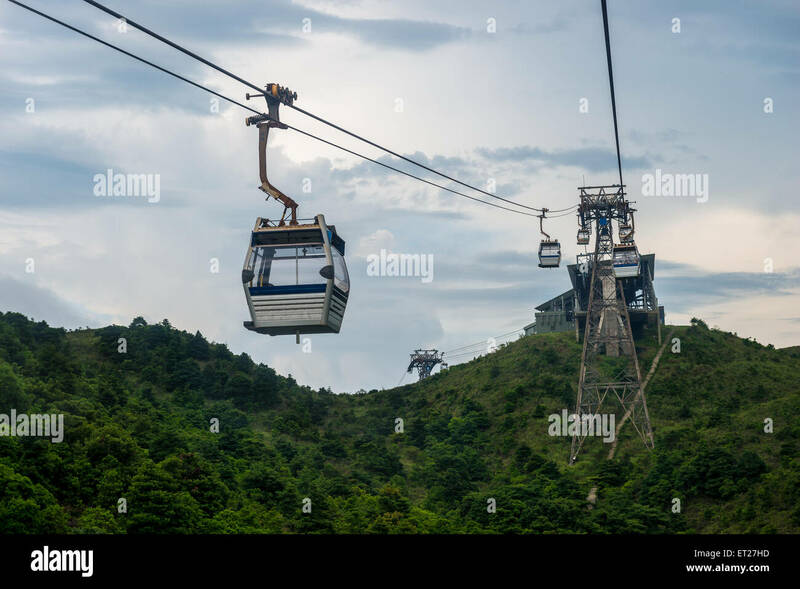 Cable cars rise up over the mountains of Lantau Island in Hong Kong, SAR. 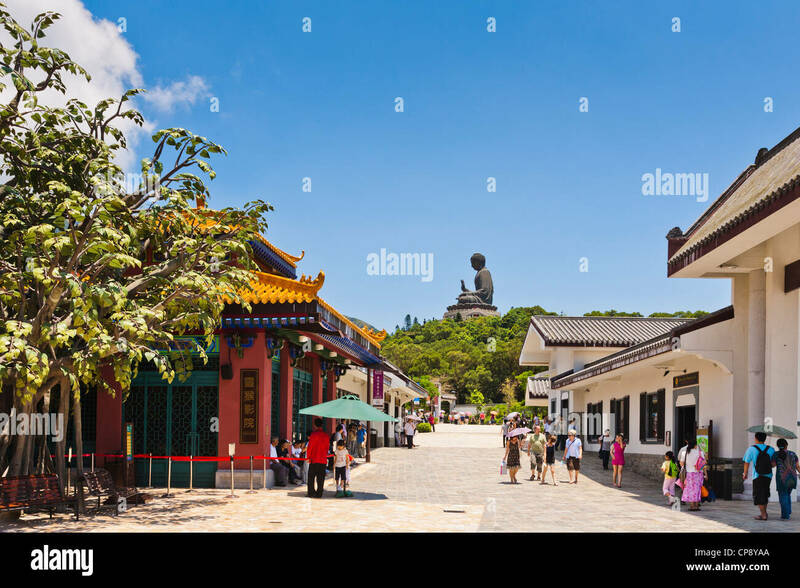 Hong Kong, China at the Tian Tan Buddha. 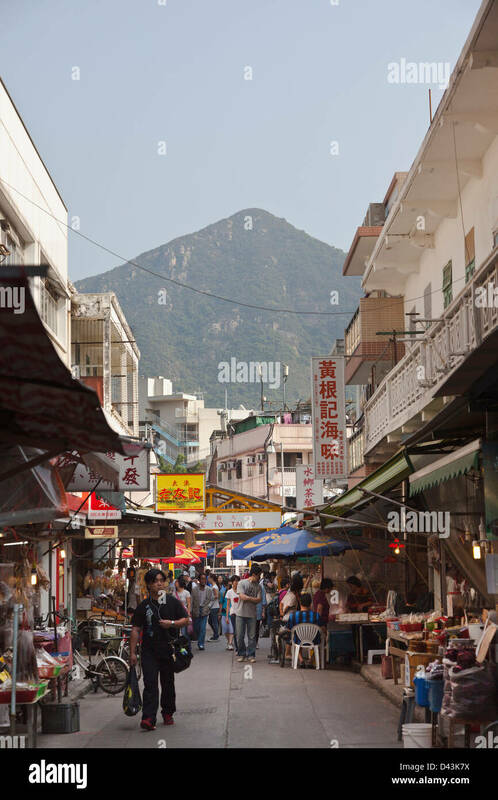 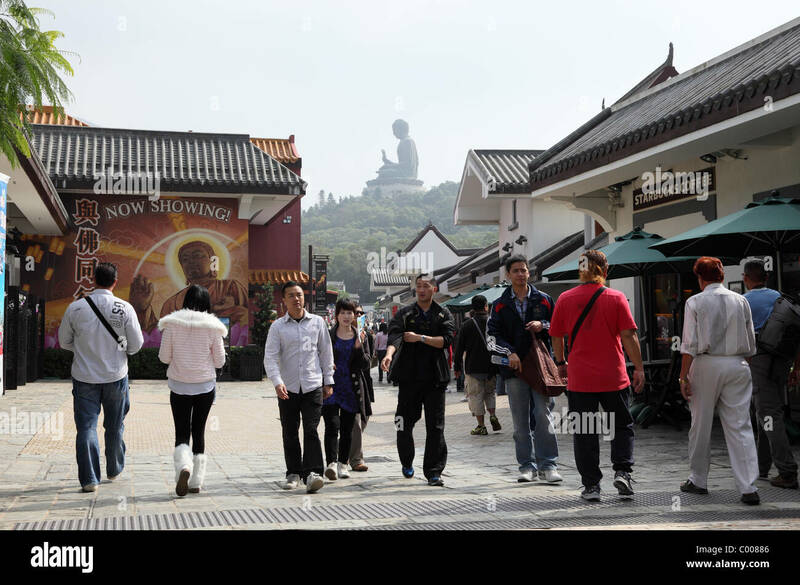 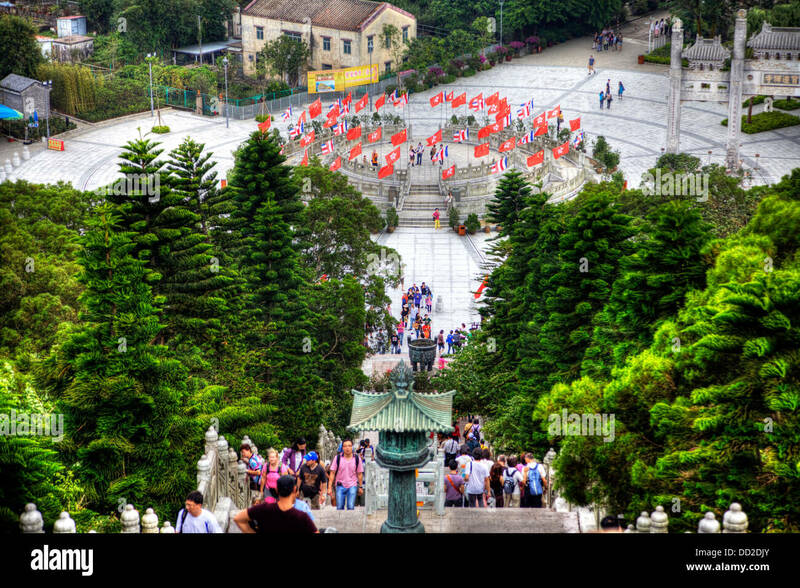 Visitors in the main street of Ngong Ping on Lantau Island, Hong Kong, dominated by the Tian Tan Buddha statue. 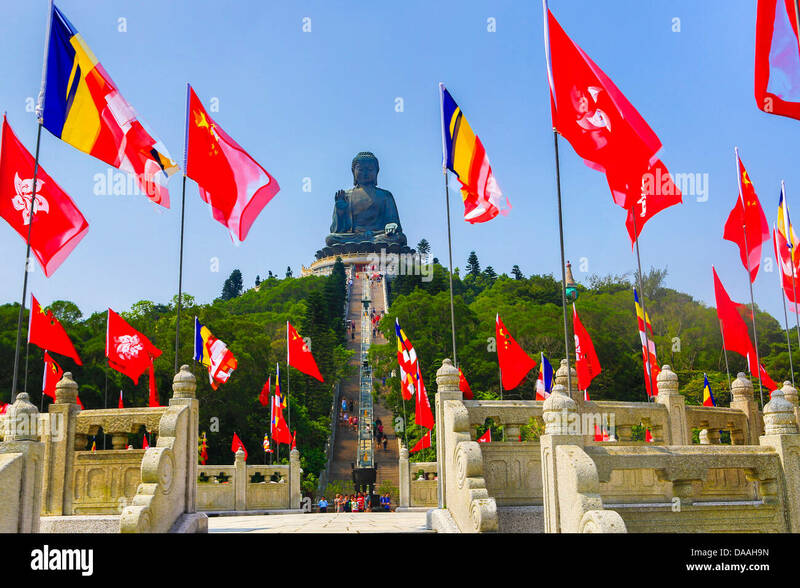 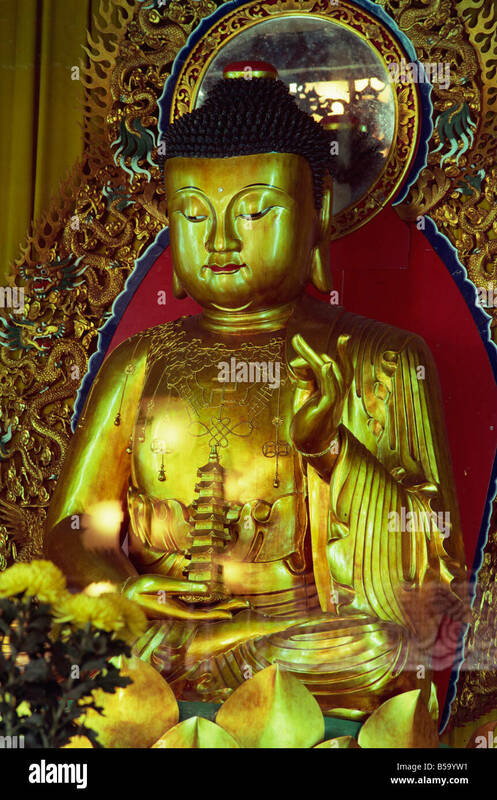 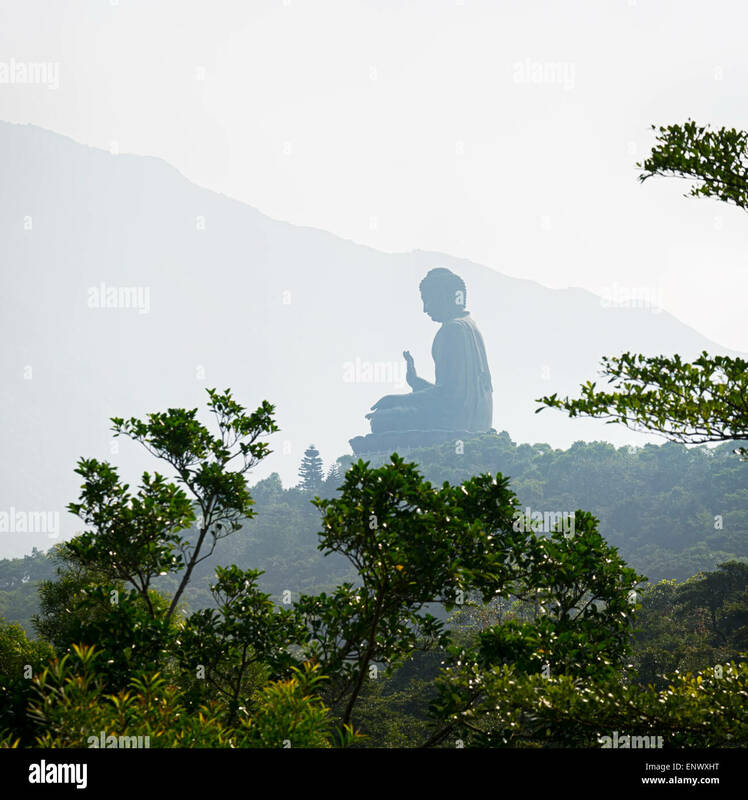 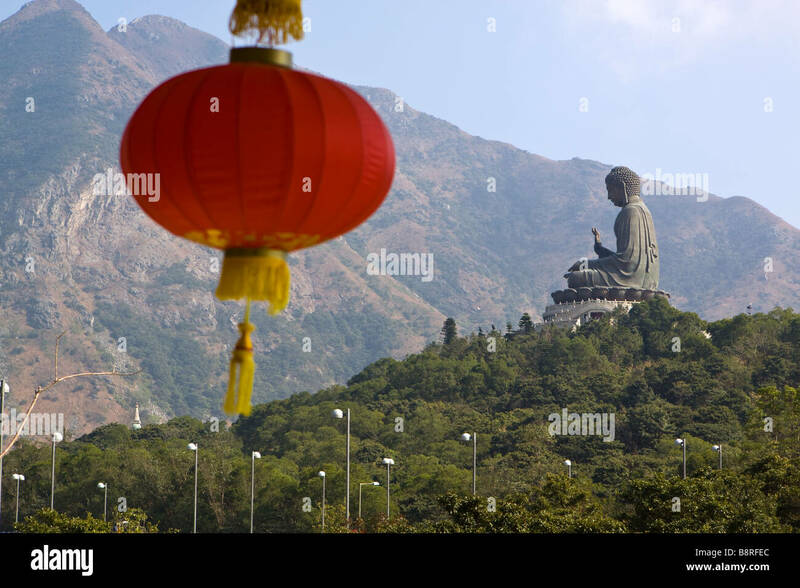 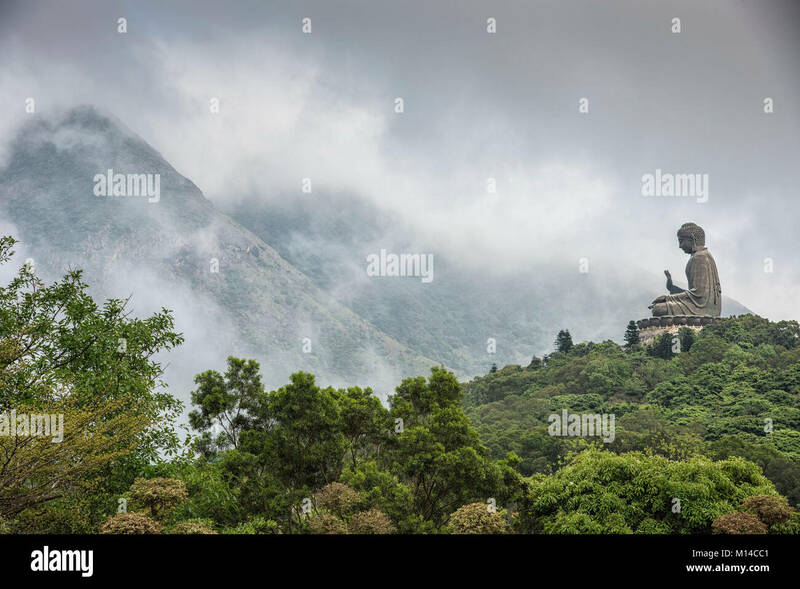 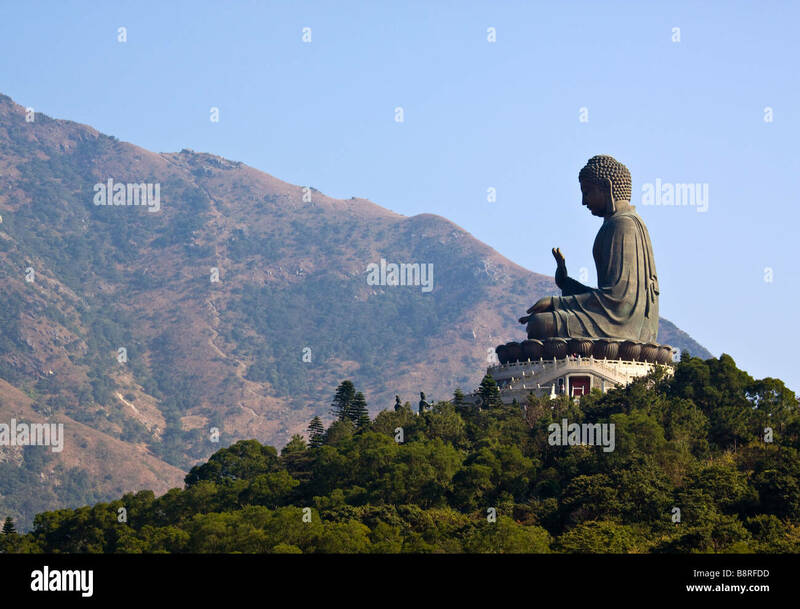 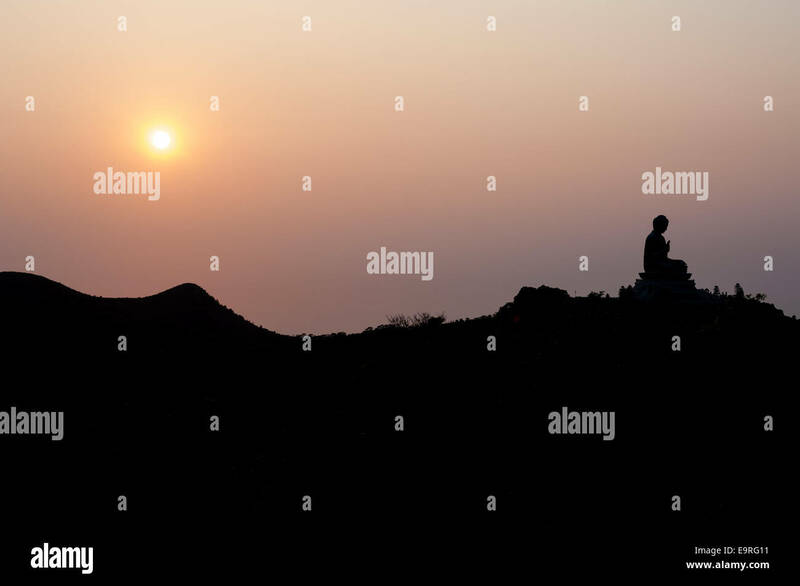 Hong Kong Buddha in mountains of Lan tau Island. 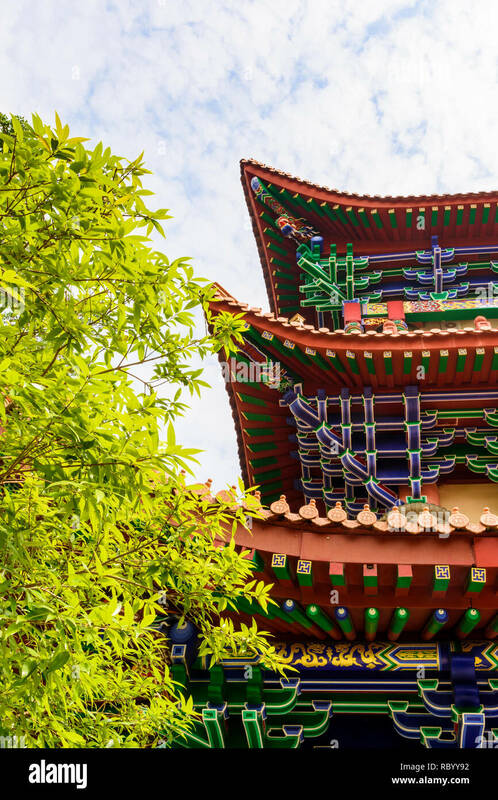 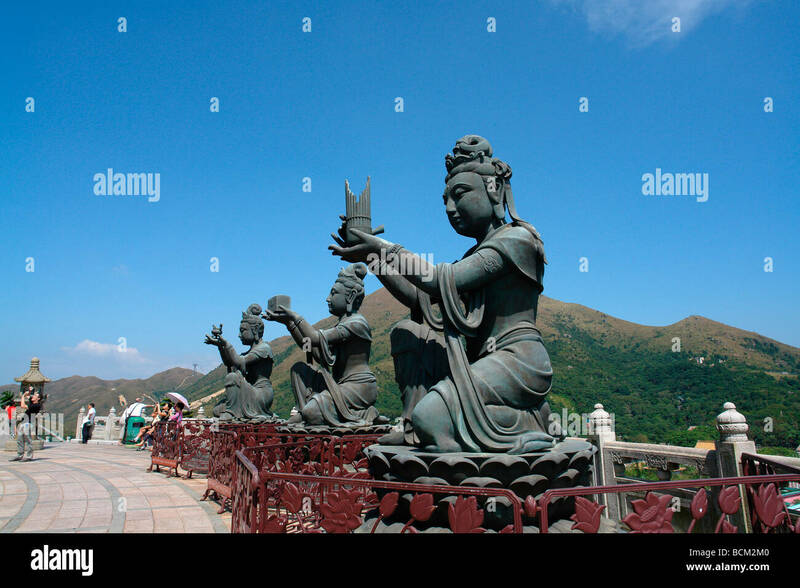 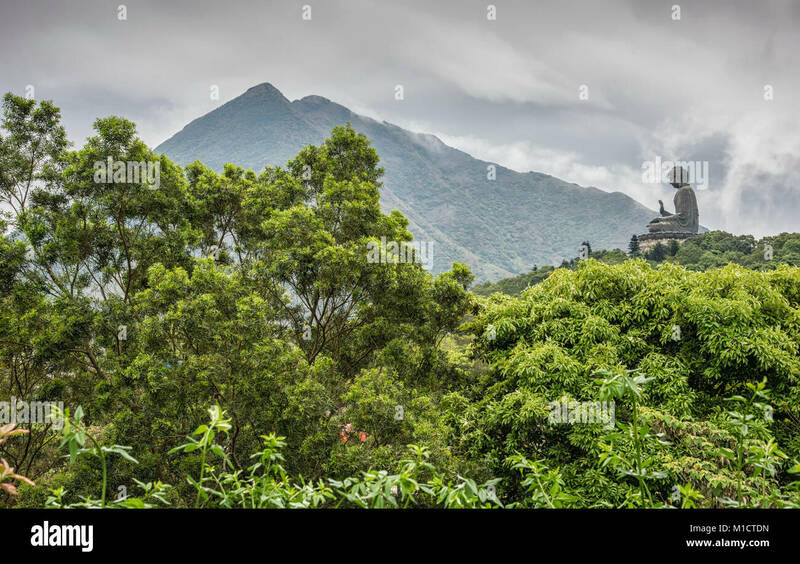 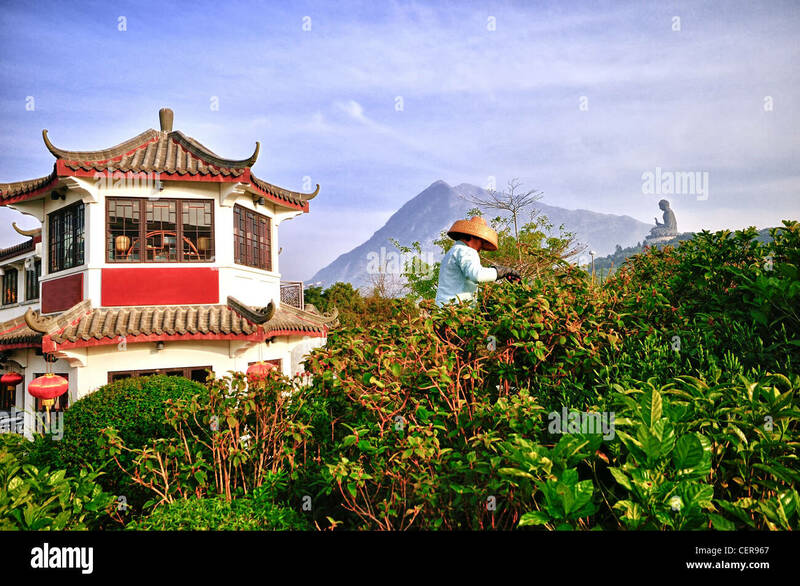 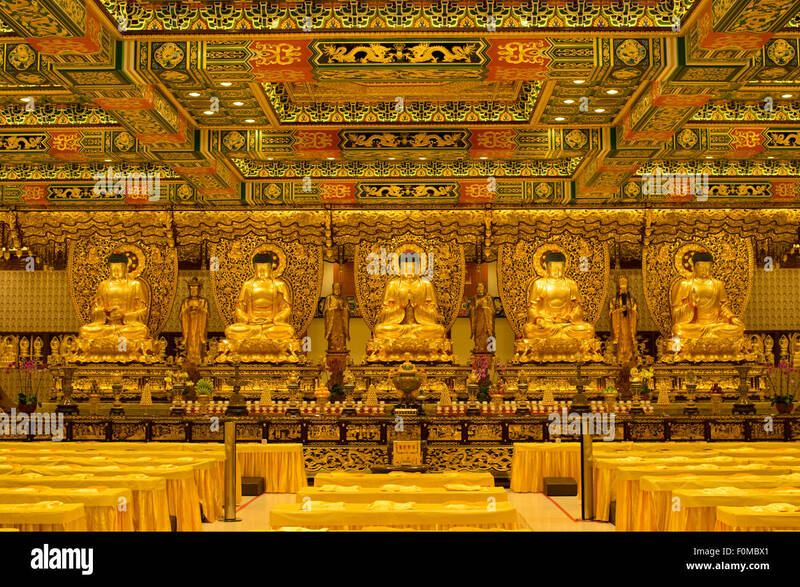 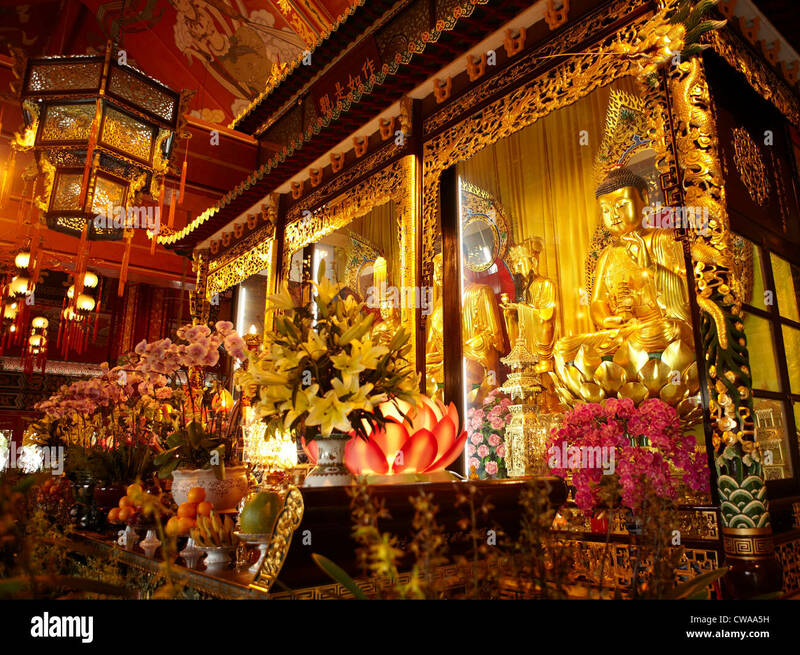 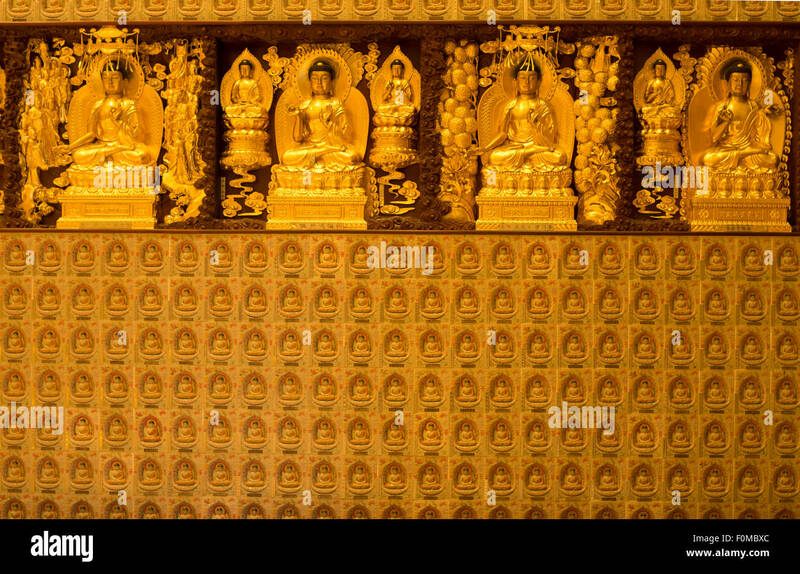 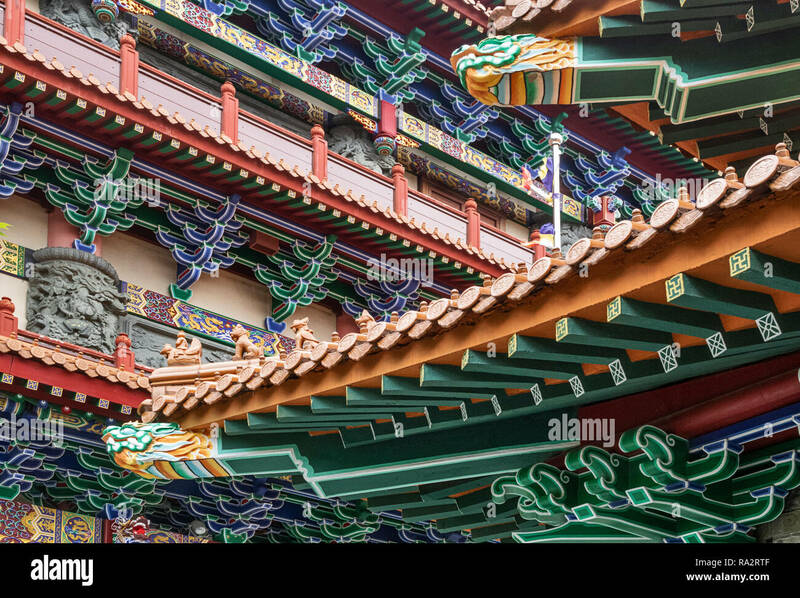 The Po Lin Monastery at Lantau at Hongkong is one of the most famous travel destinations. 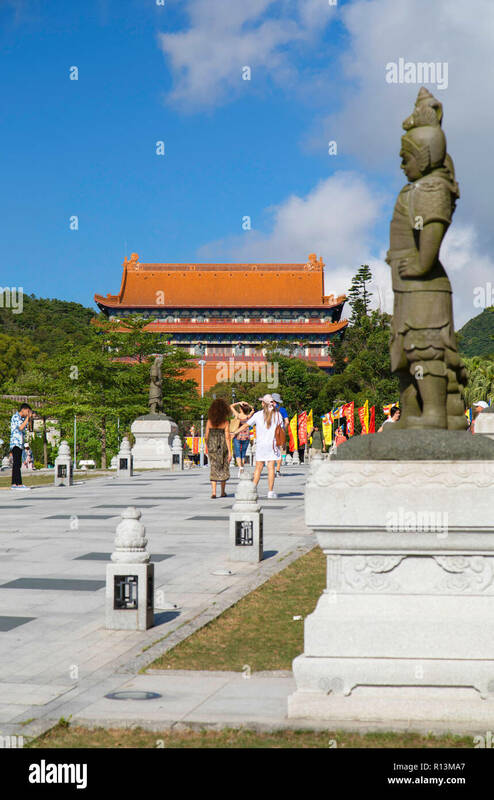 Tourists at the main gate of Po Lin Monastery on Lantau Island, Hong Kong. 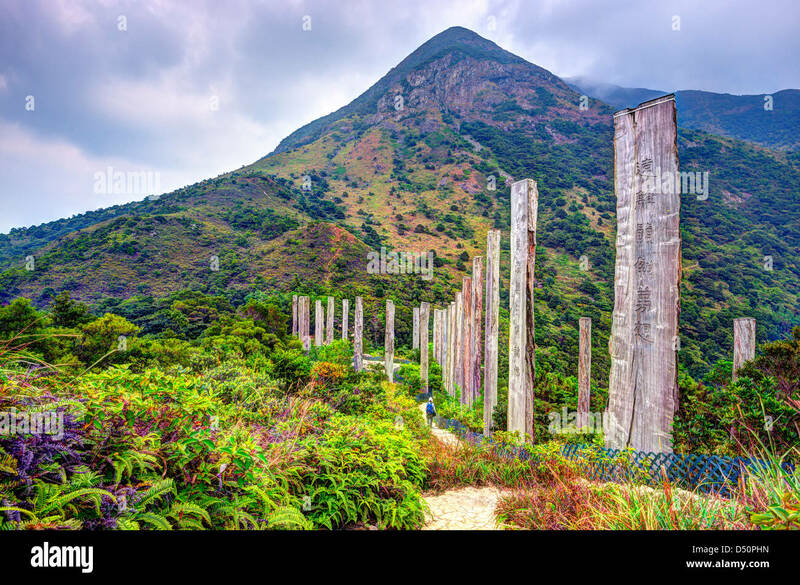 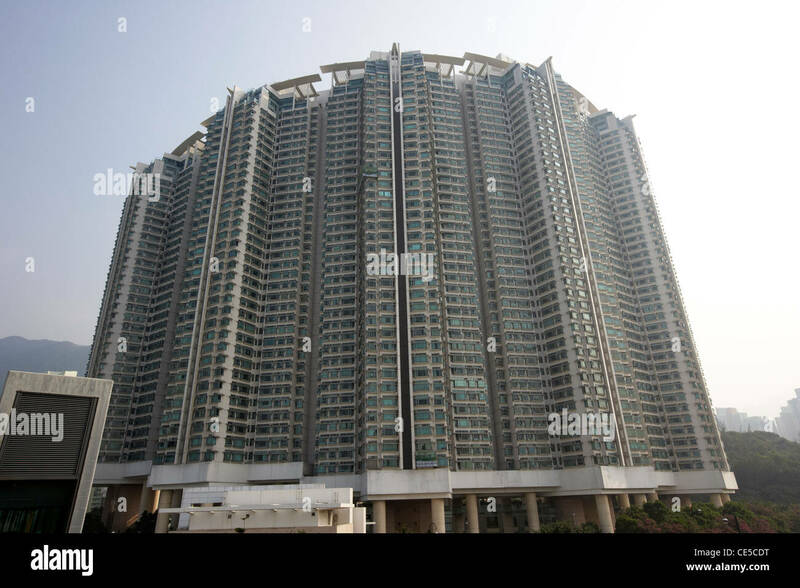 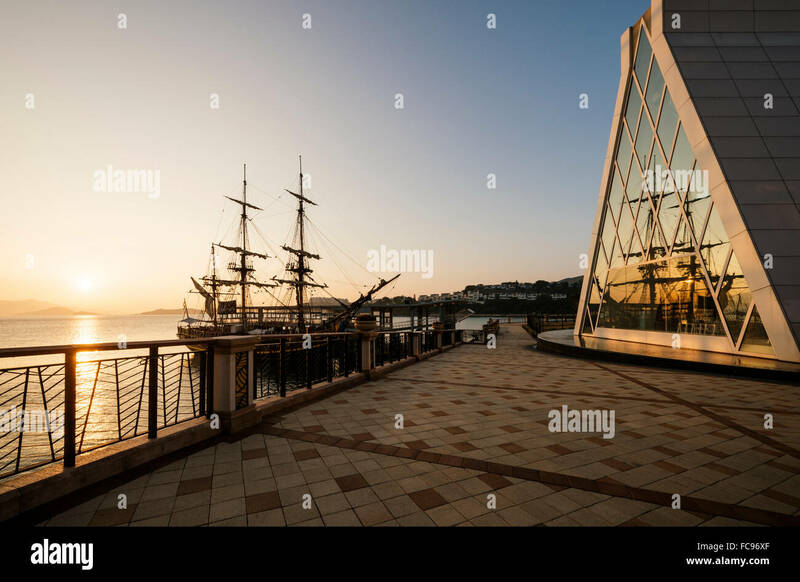 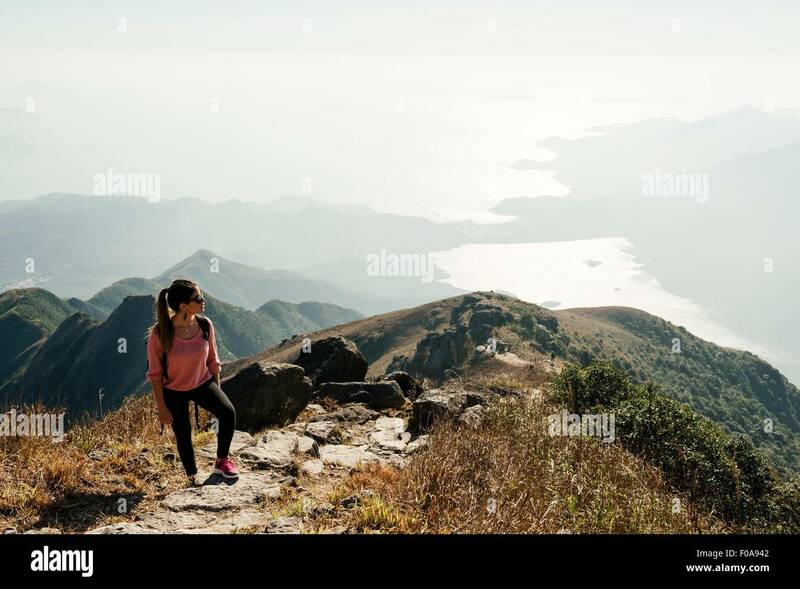 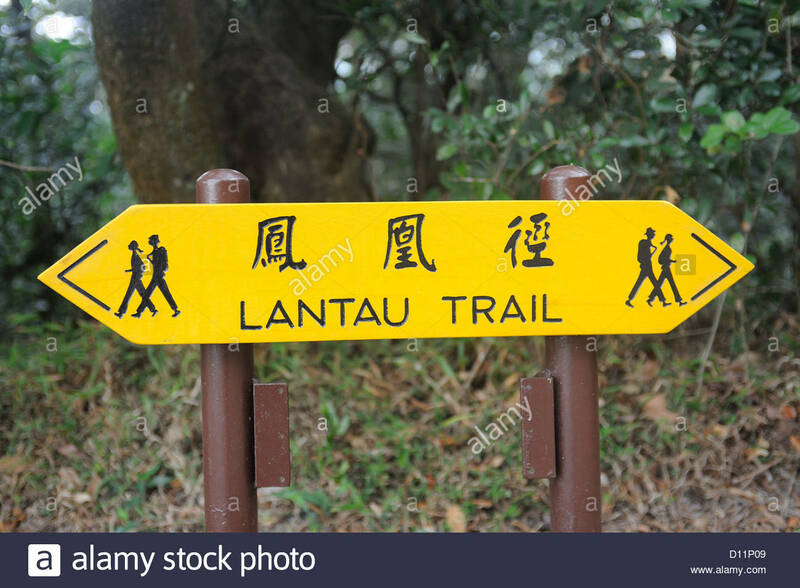 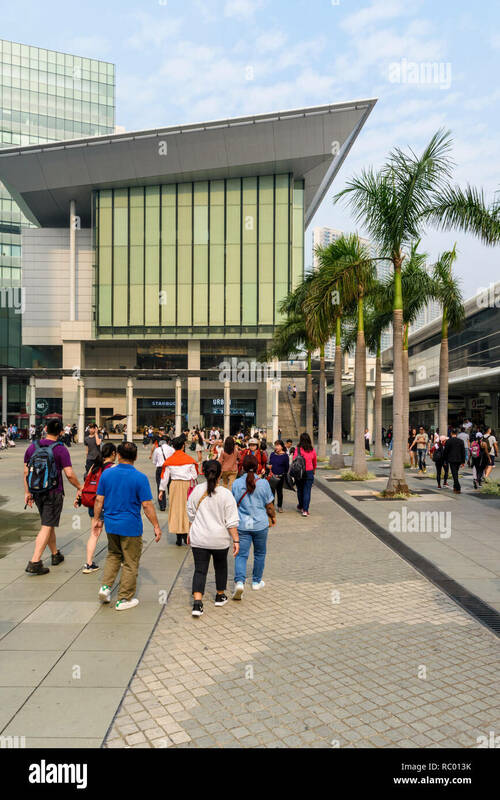 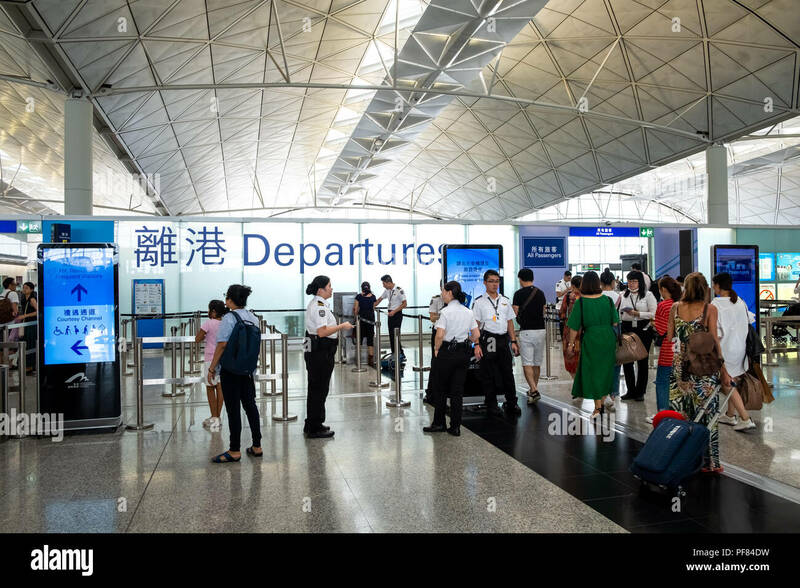 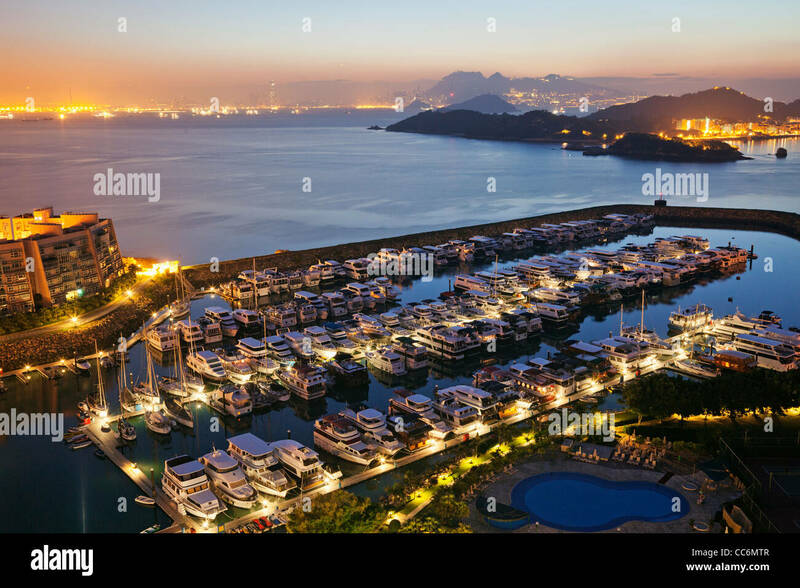 Lantau Island, Hong Kong gateway. 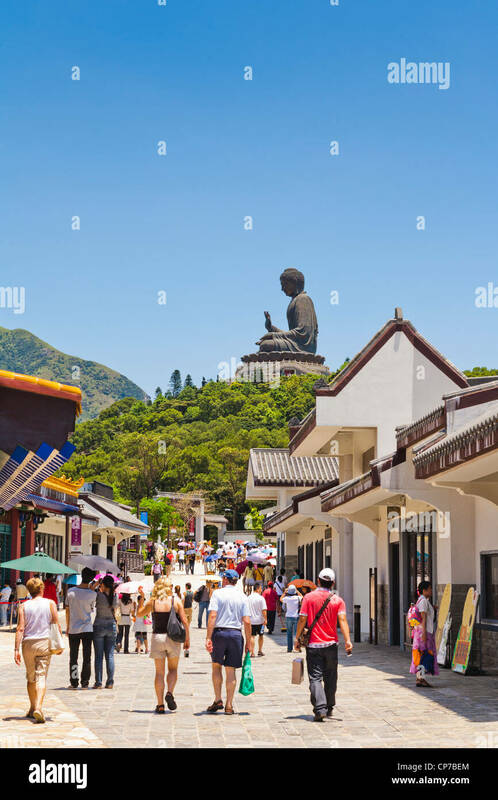 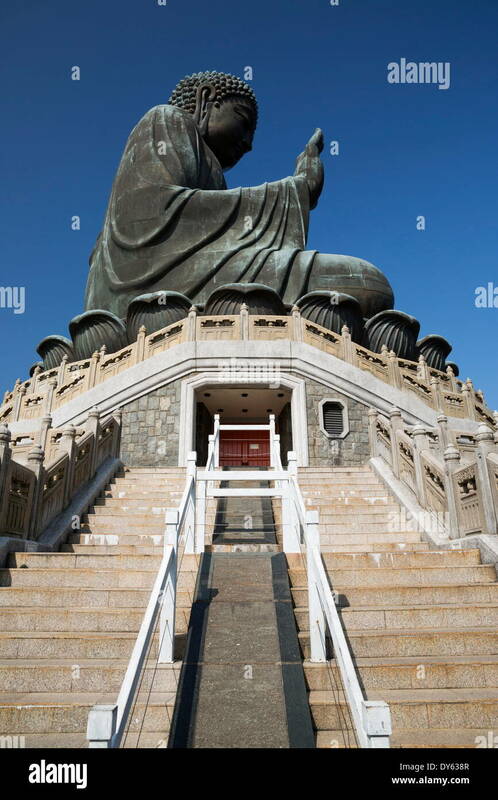 Big Buddha at Ngong Ping Lantau Island Hong Kong. 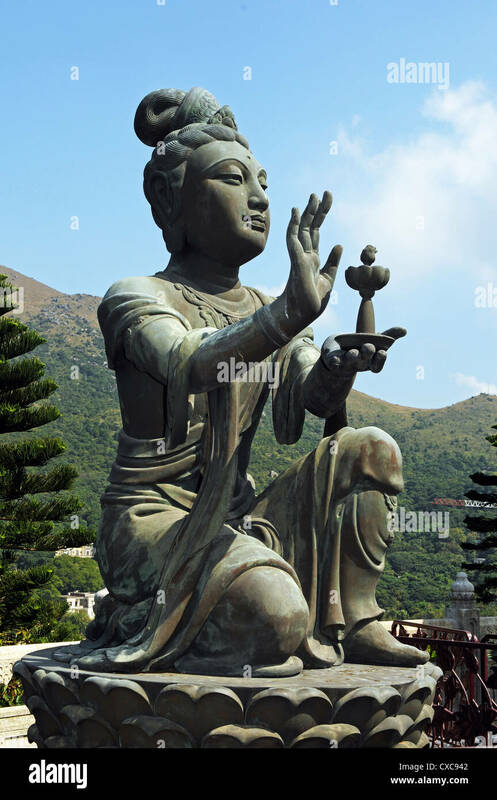 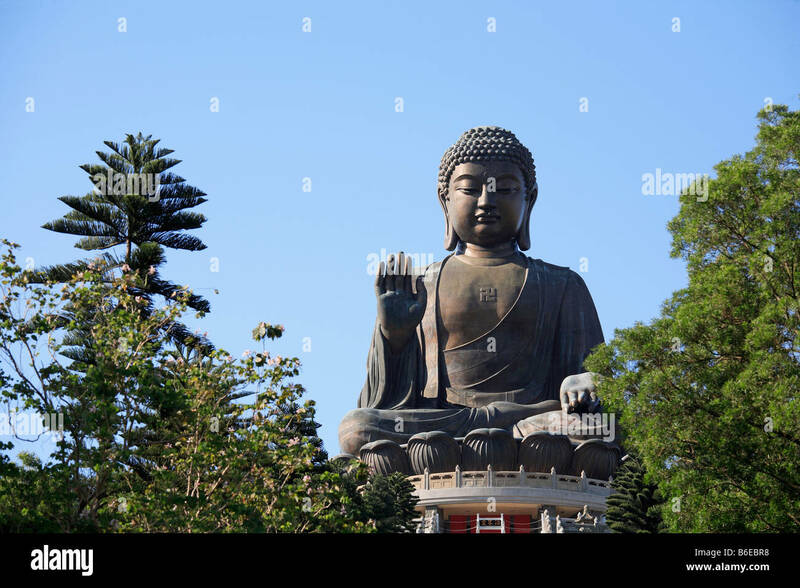 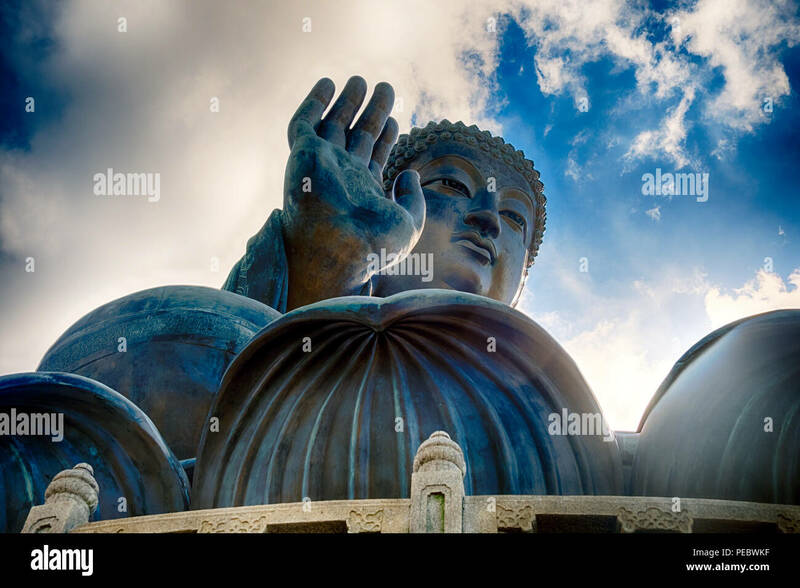 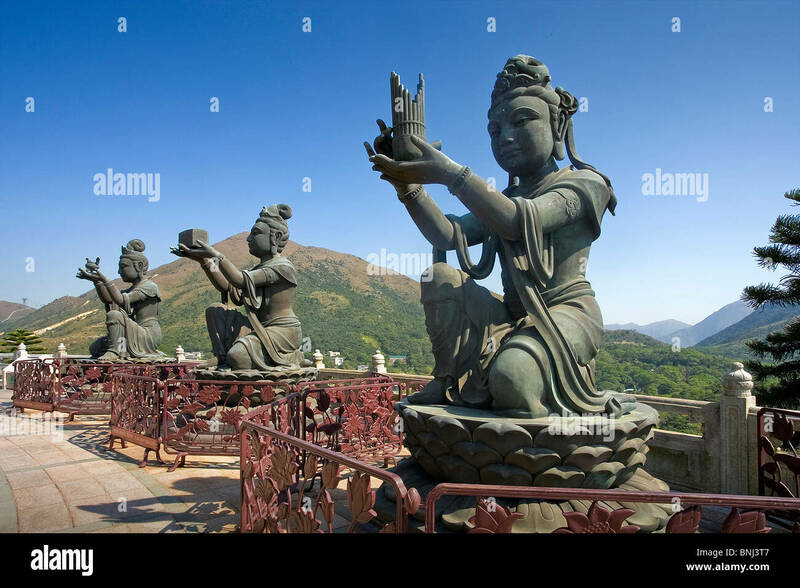 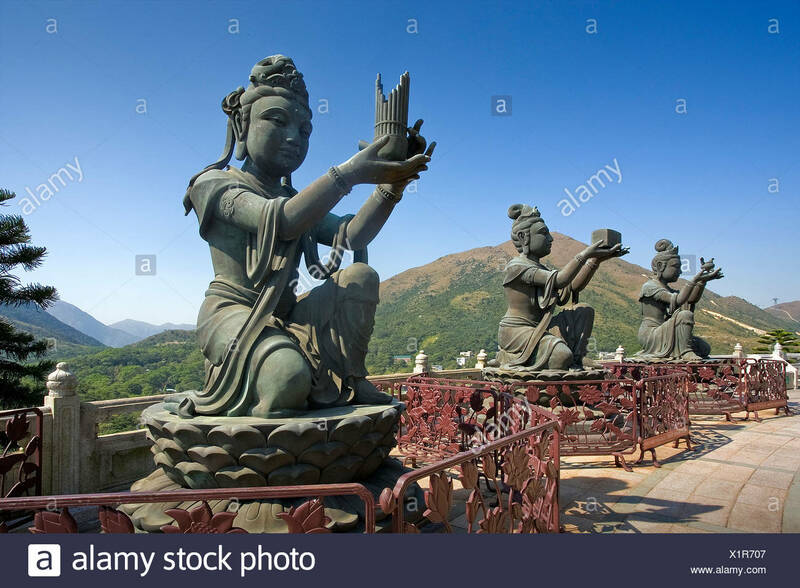 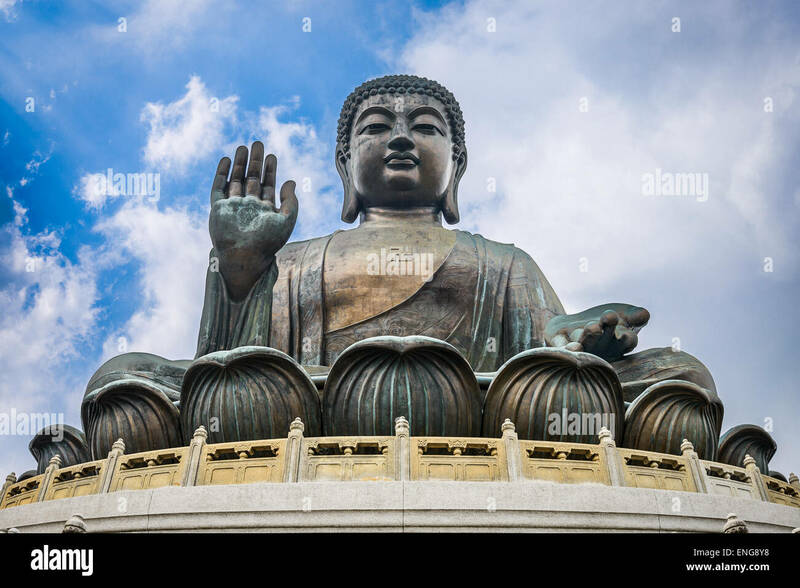 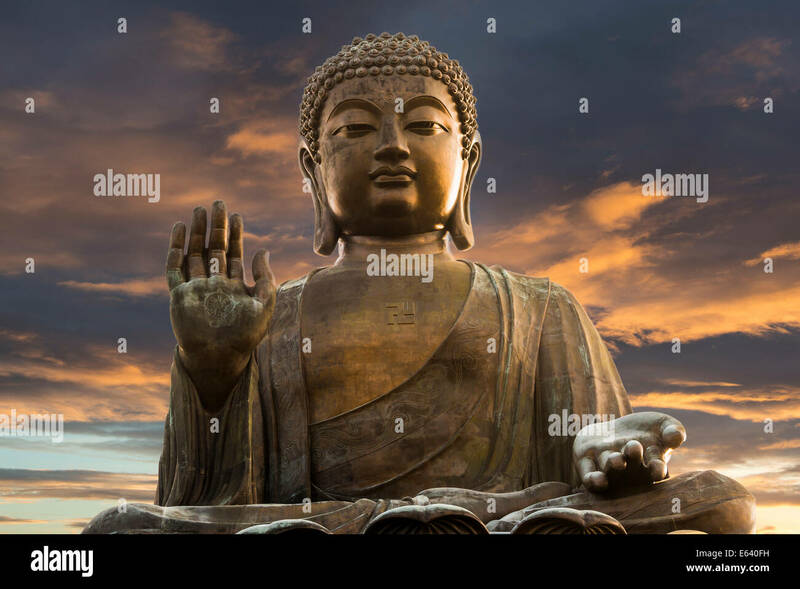 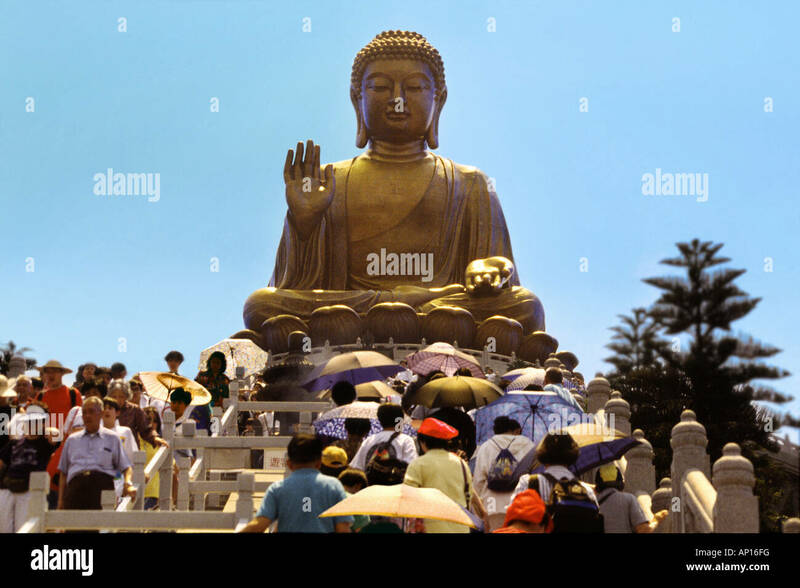 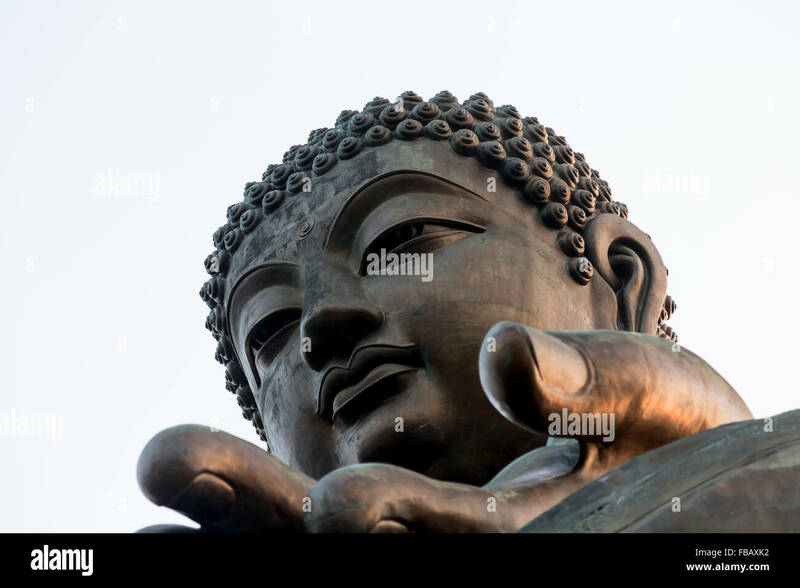 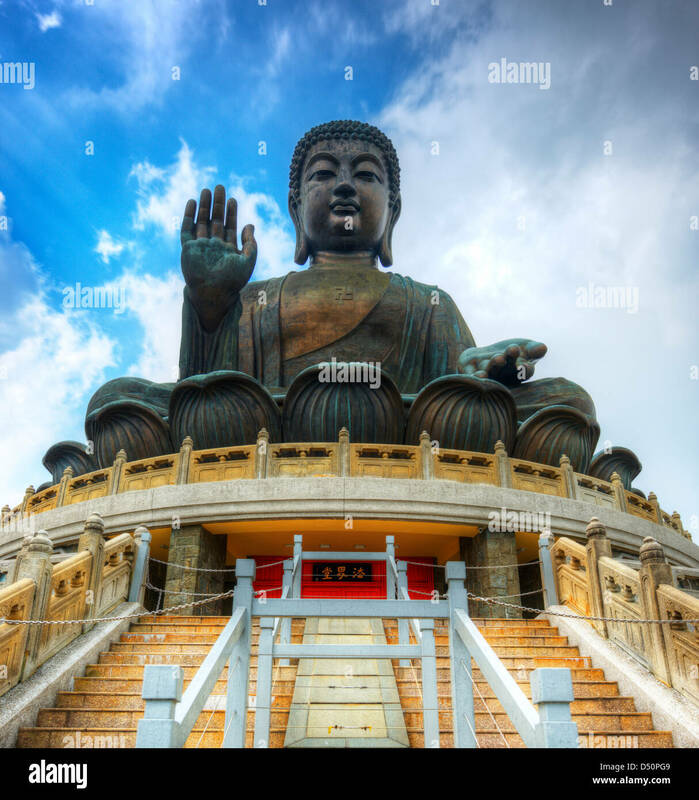 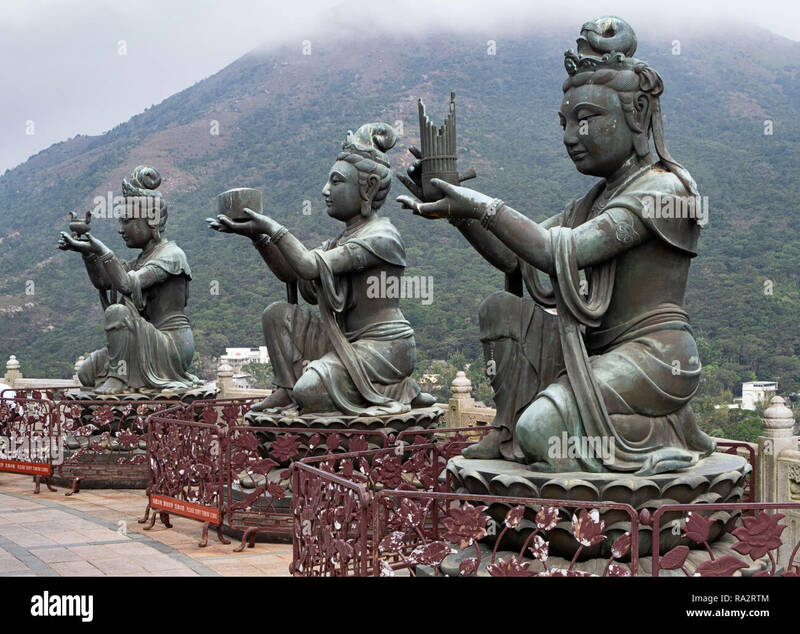 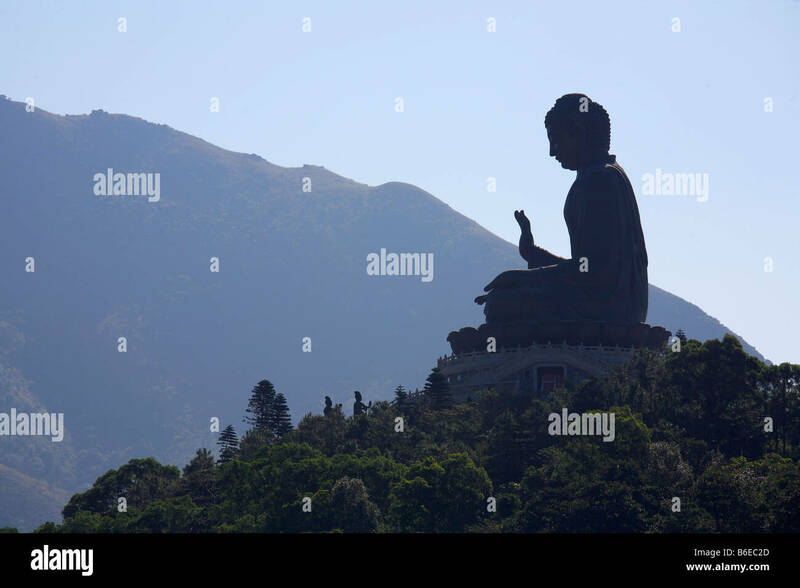 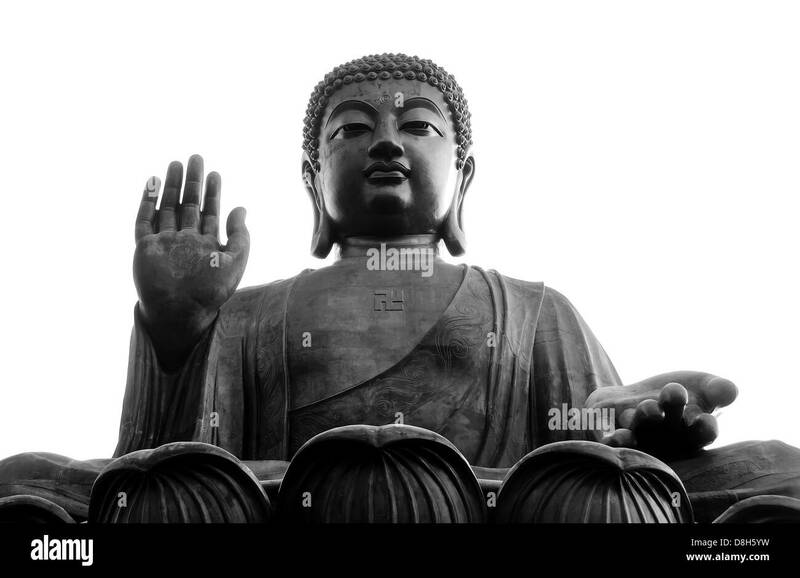 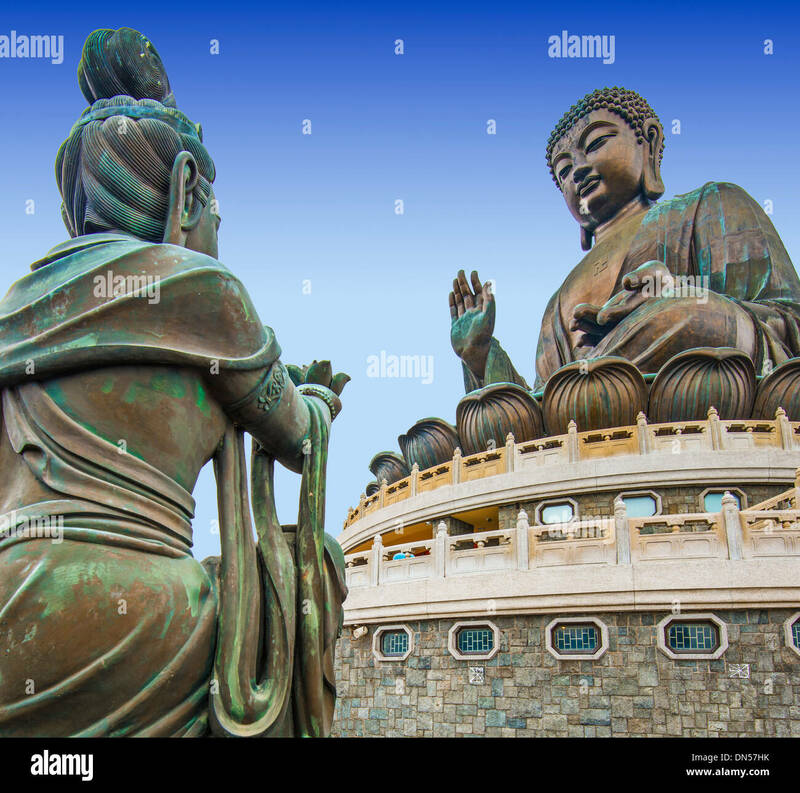 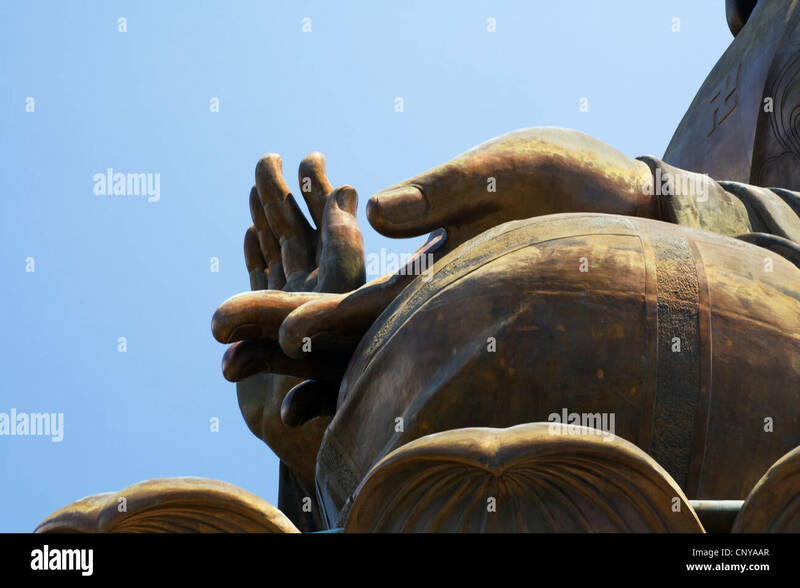 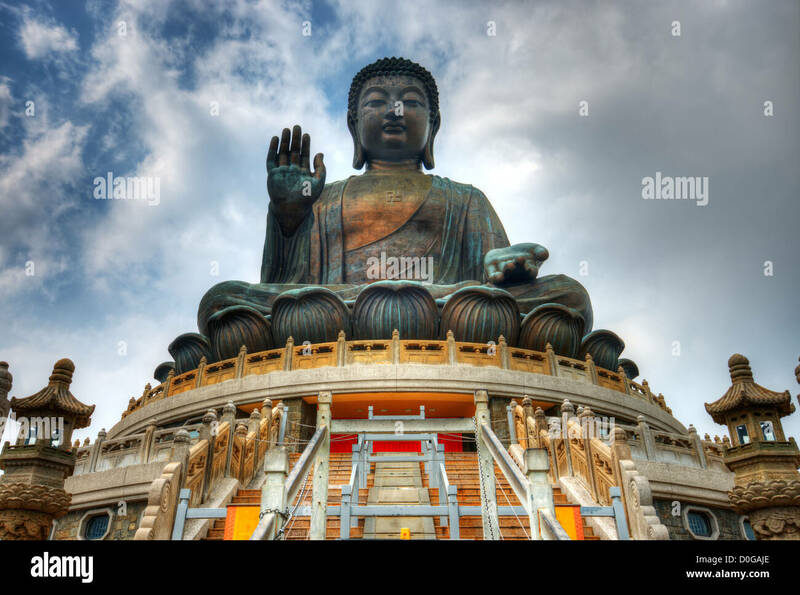 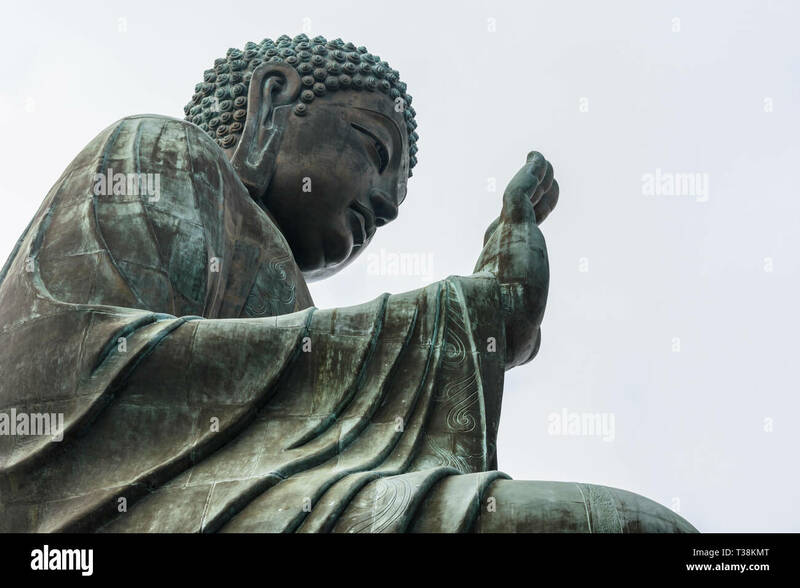 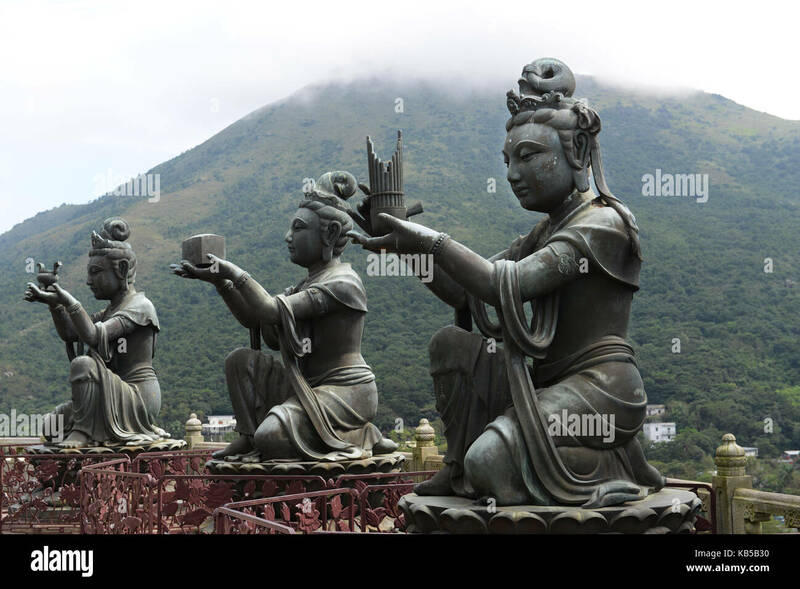 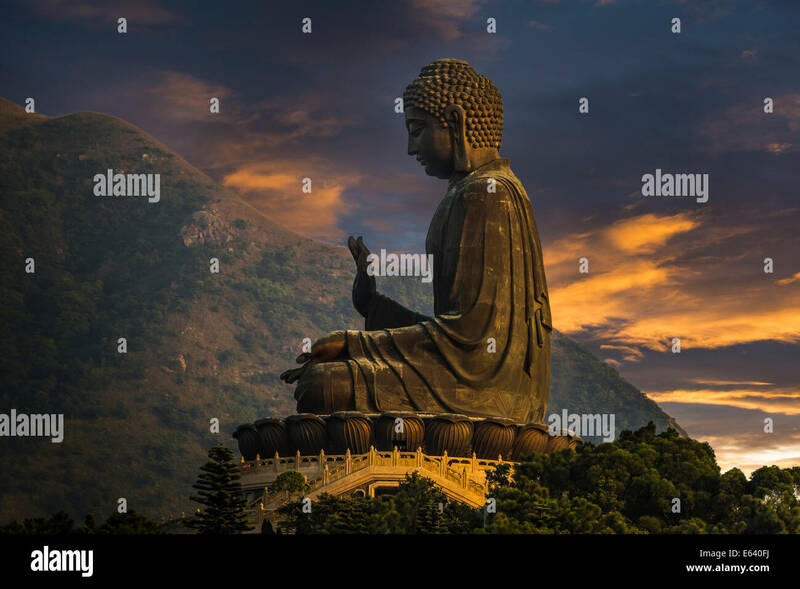 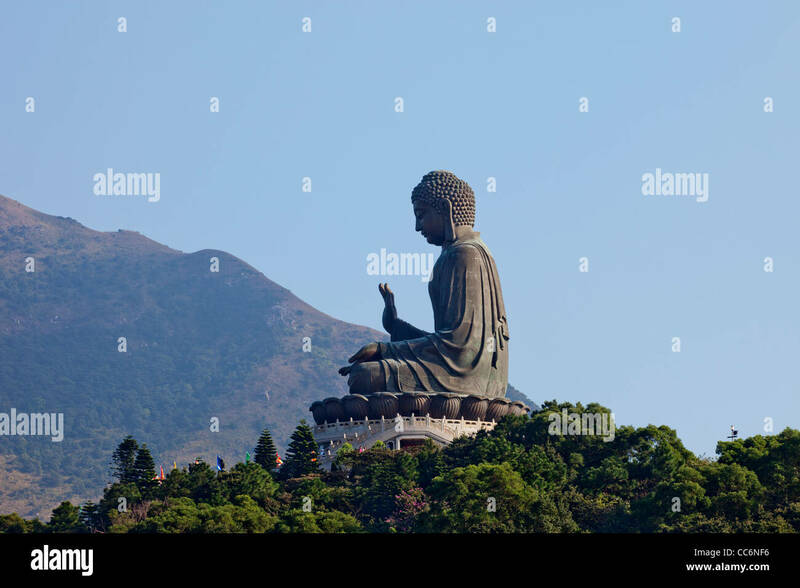 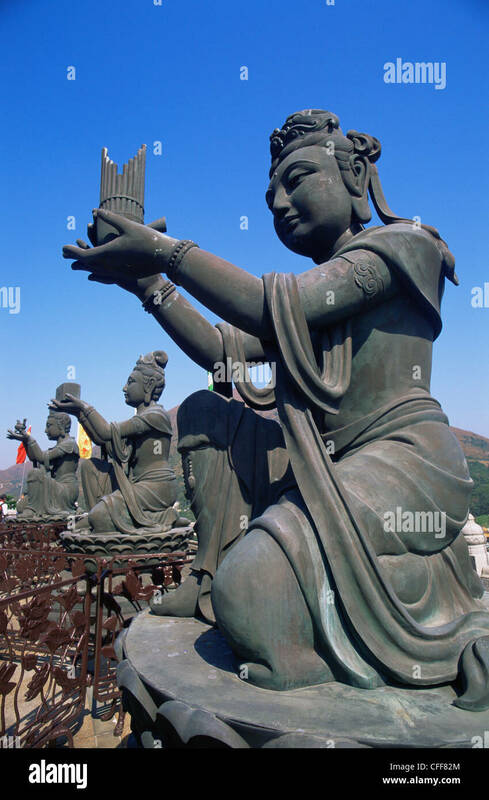 Buddha's hands, the Giant Buddha, Lantau Island, Hong Kong. 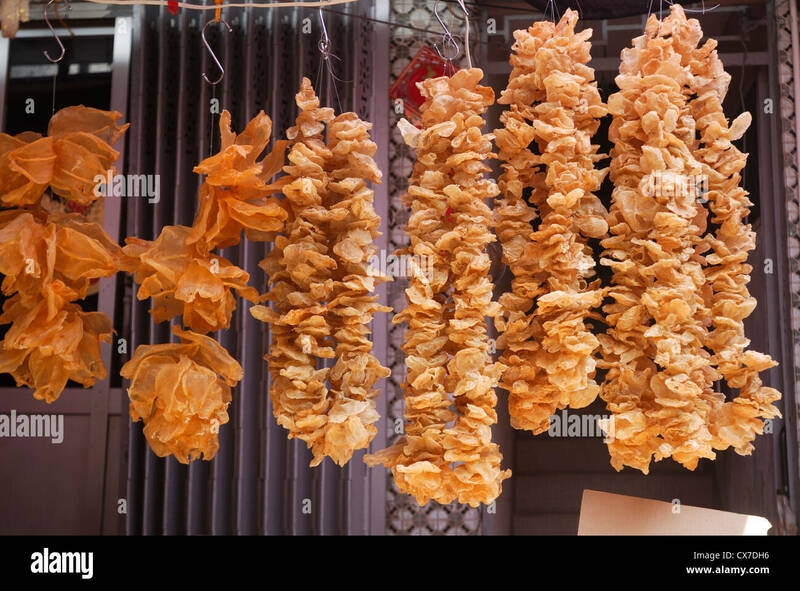 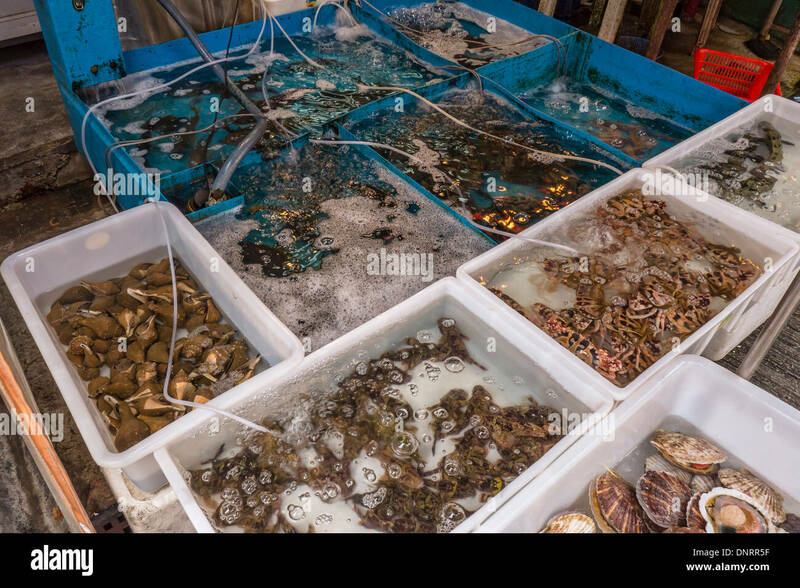 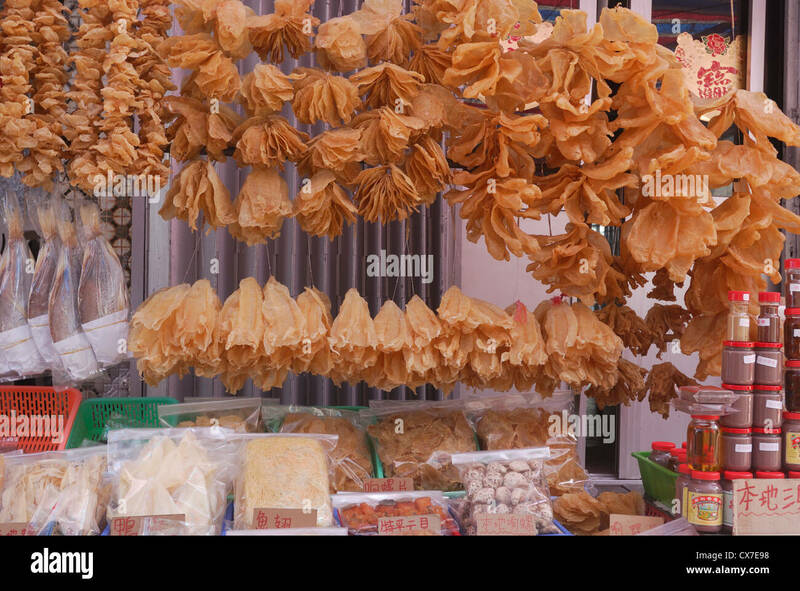 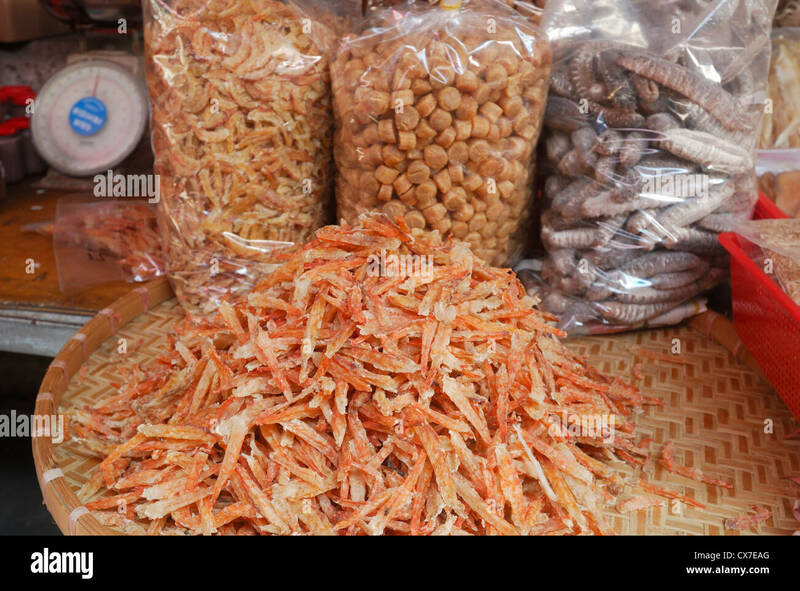 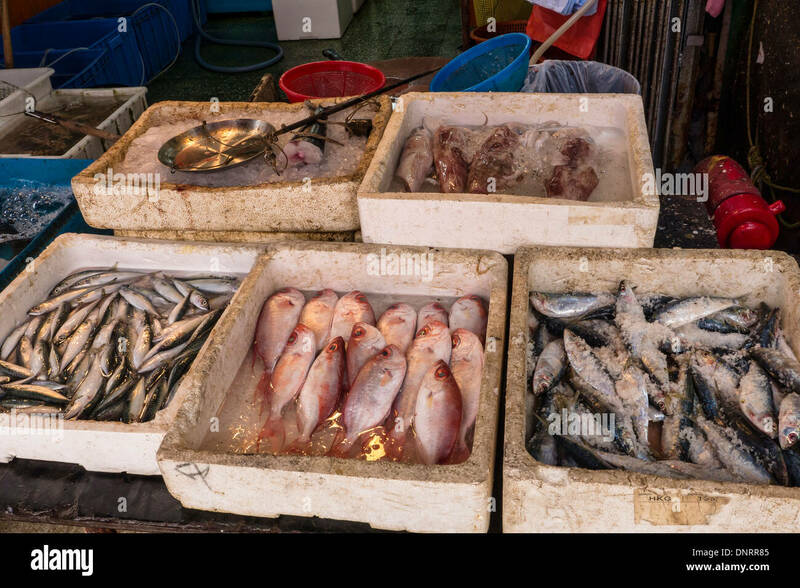 Dried fish for sale at an outdoor market in Tai O Lantau Island China. 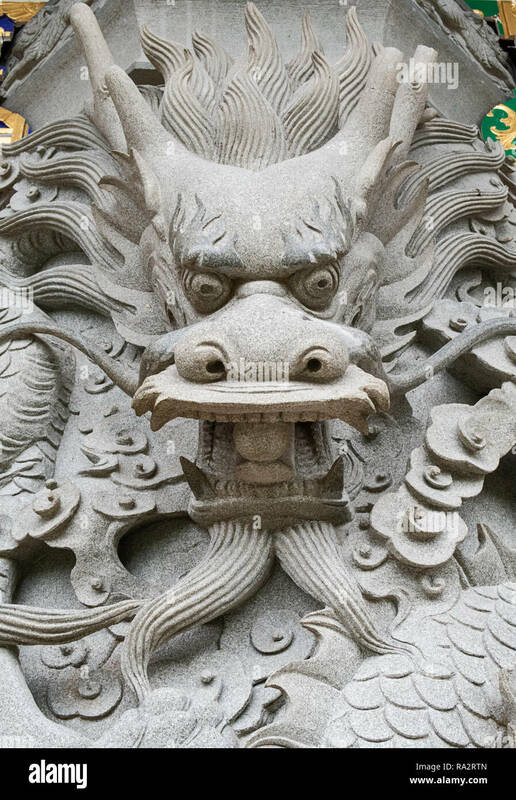 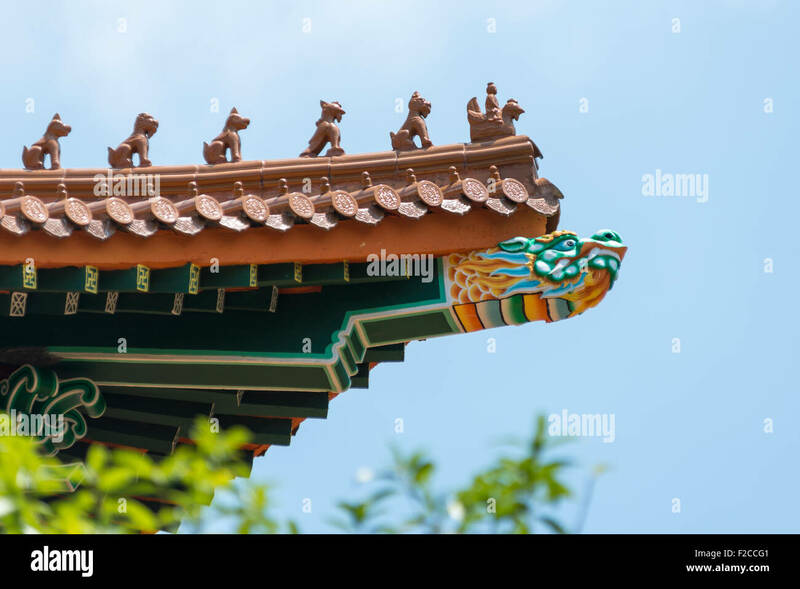 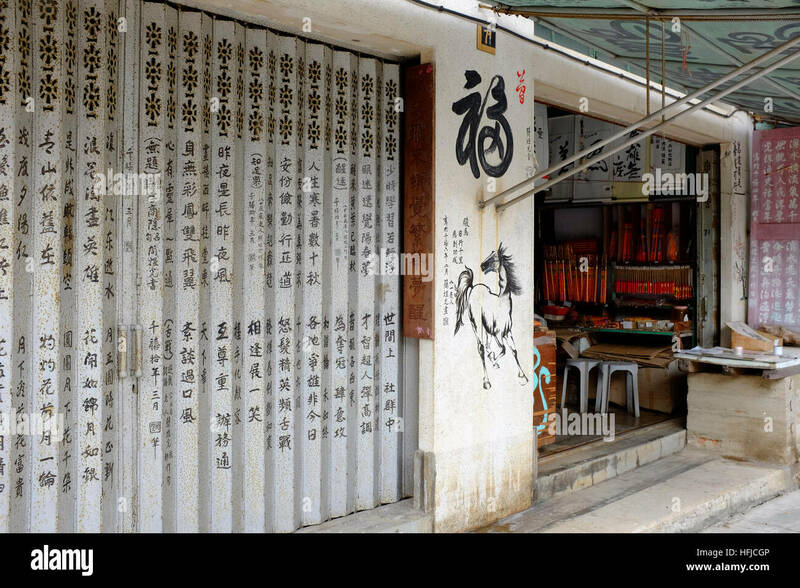 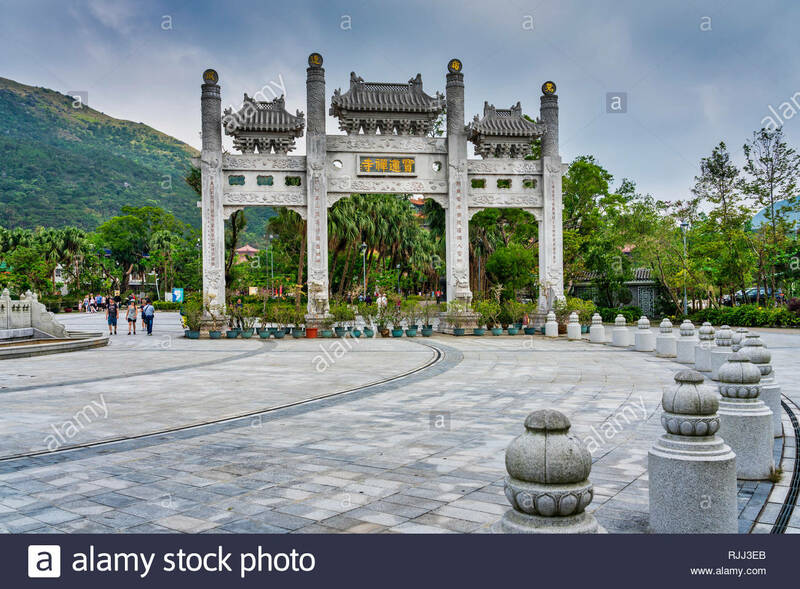 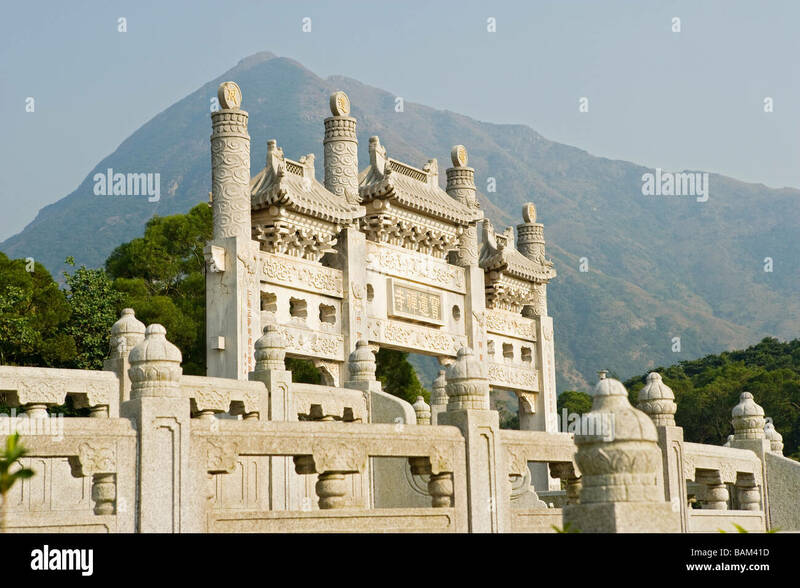 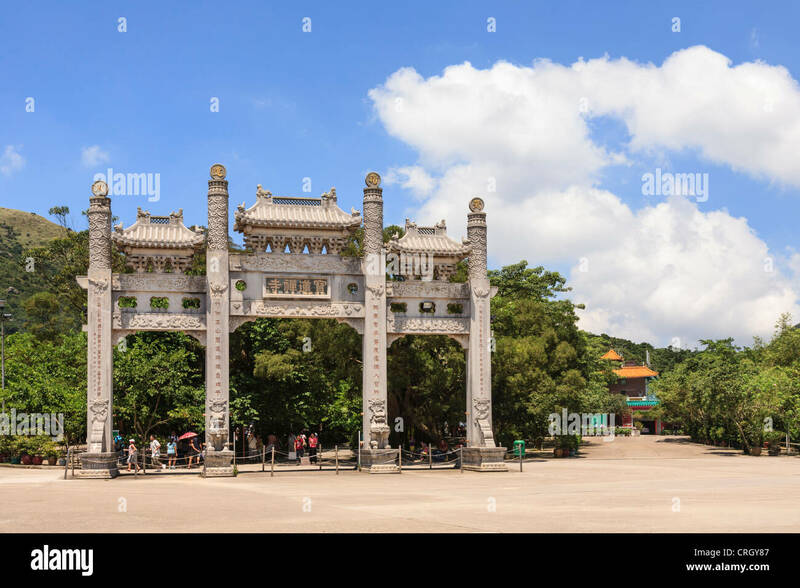 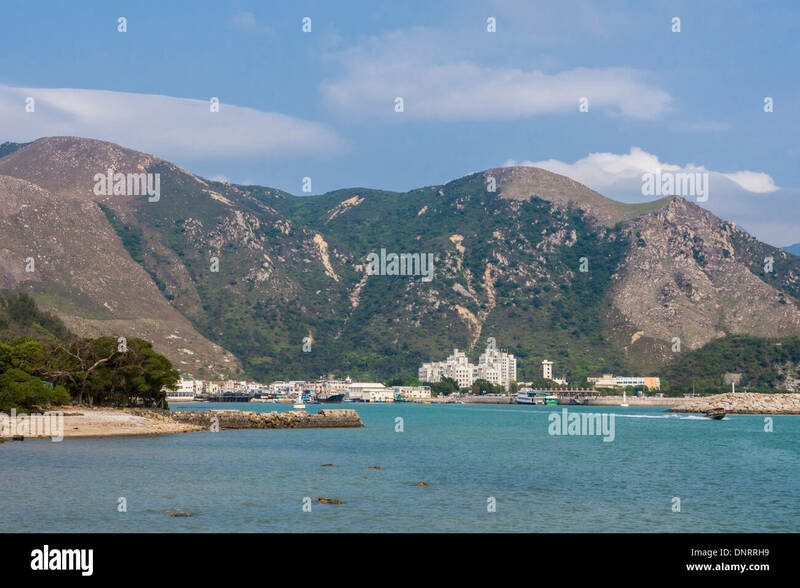 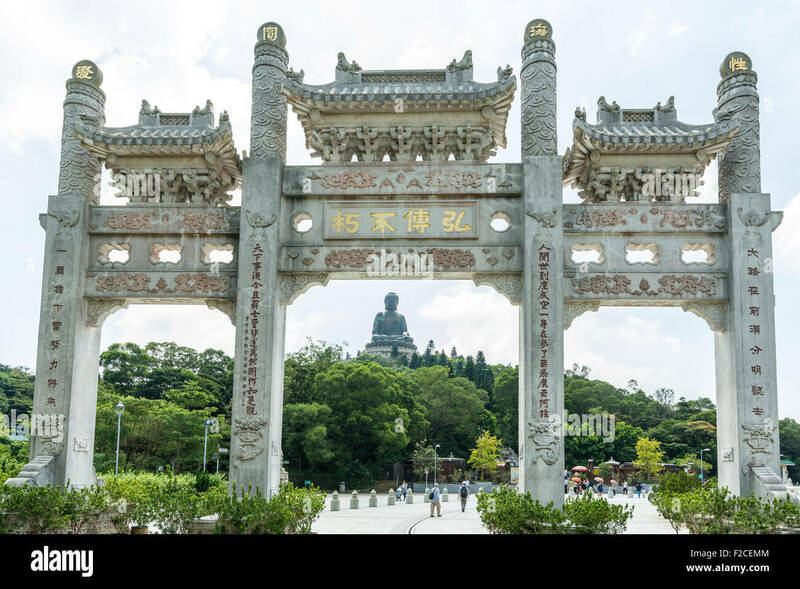 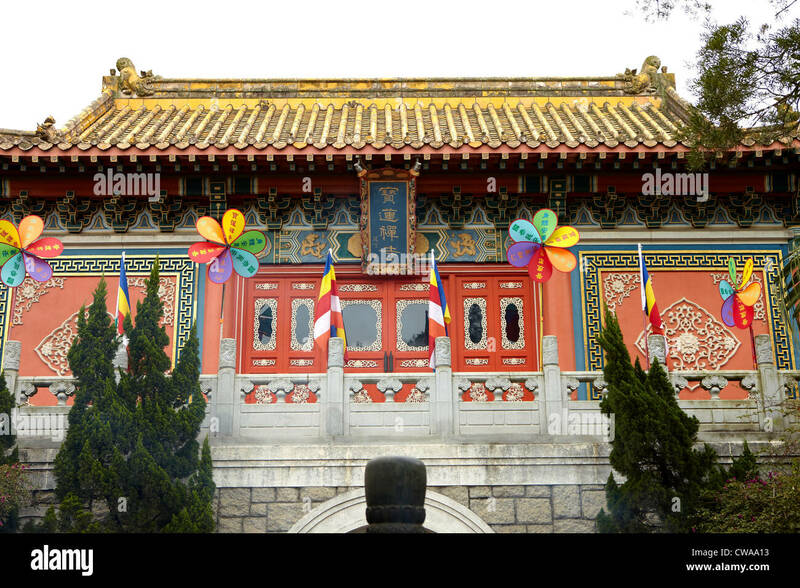 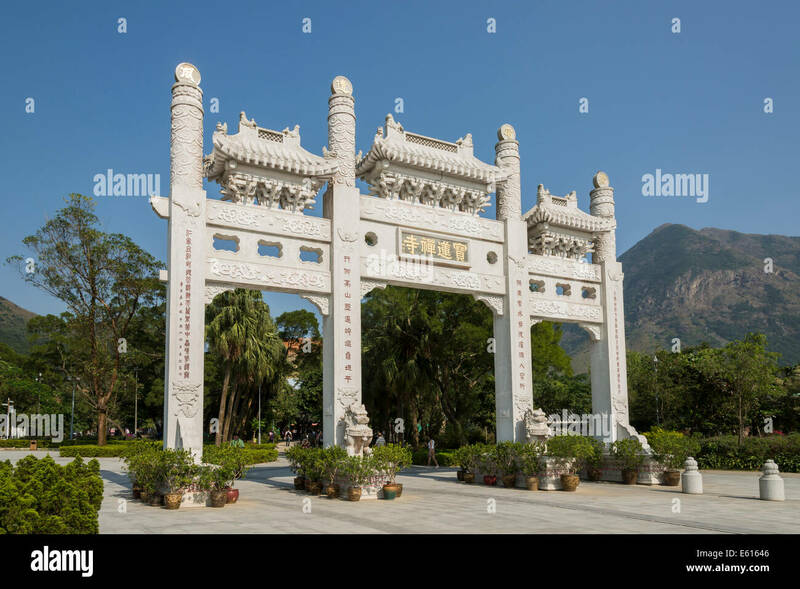 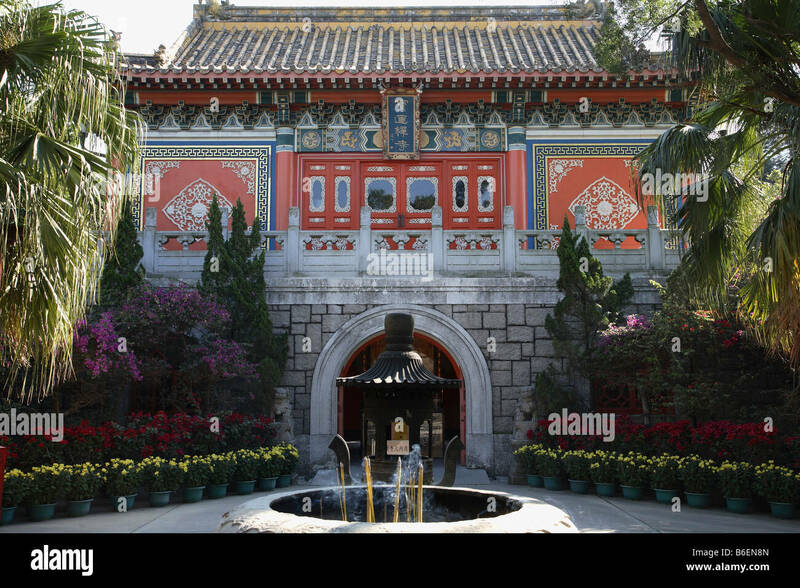 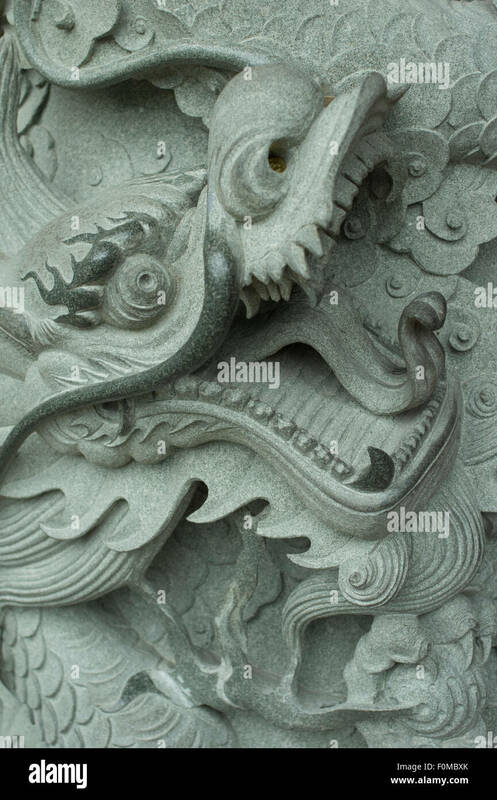 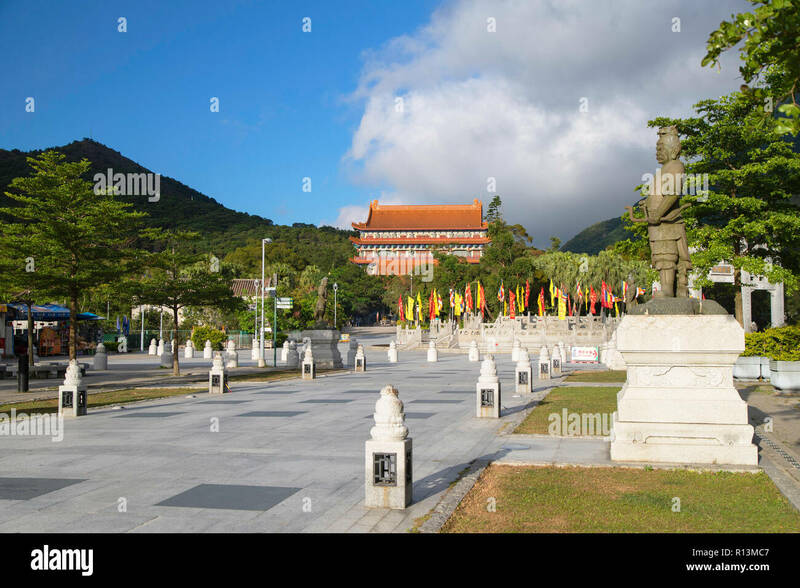 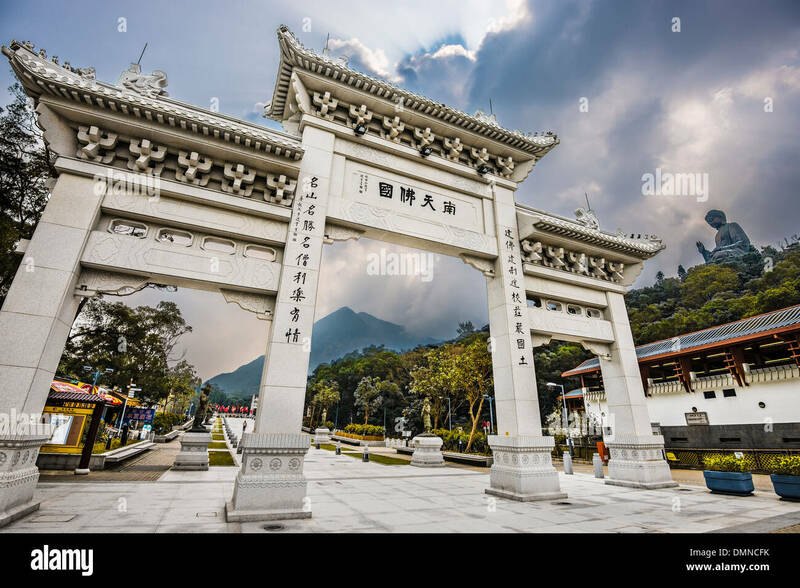 The Po Lin Monastery gate on Lantau Island, Hong Kong, China, Asia. 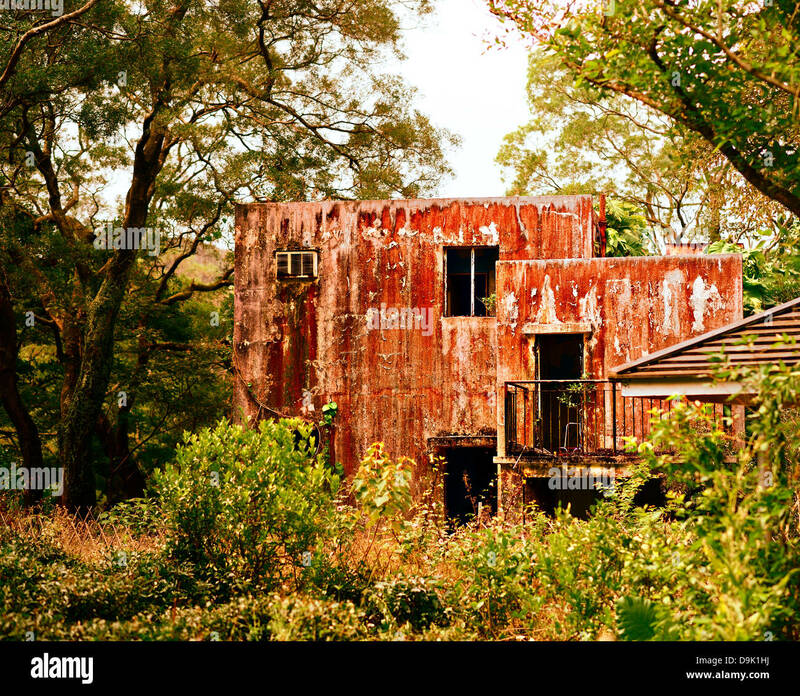 Old gritty abandoned home on Lantau Island in Hong Kong. 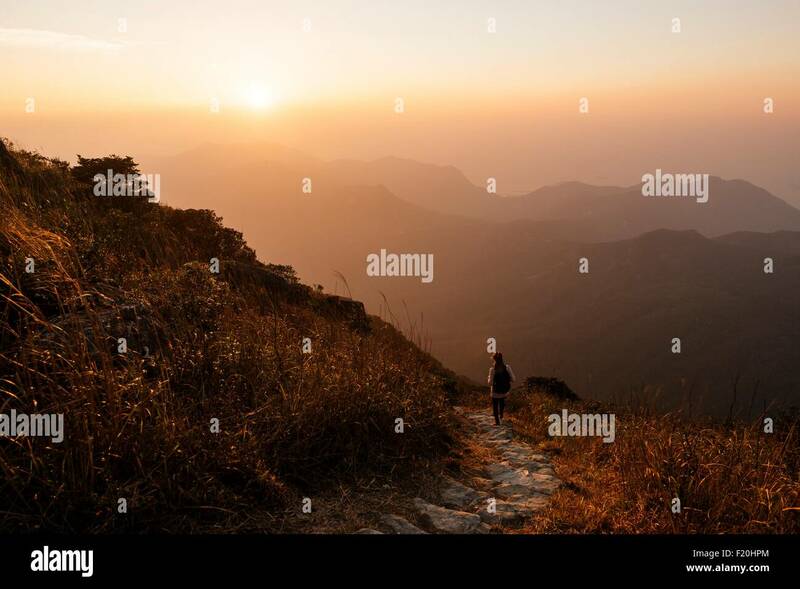 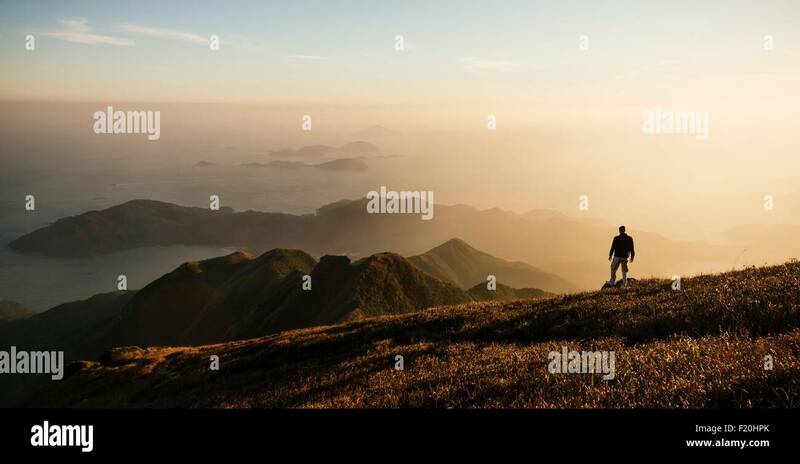 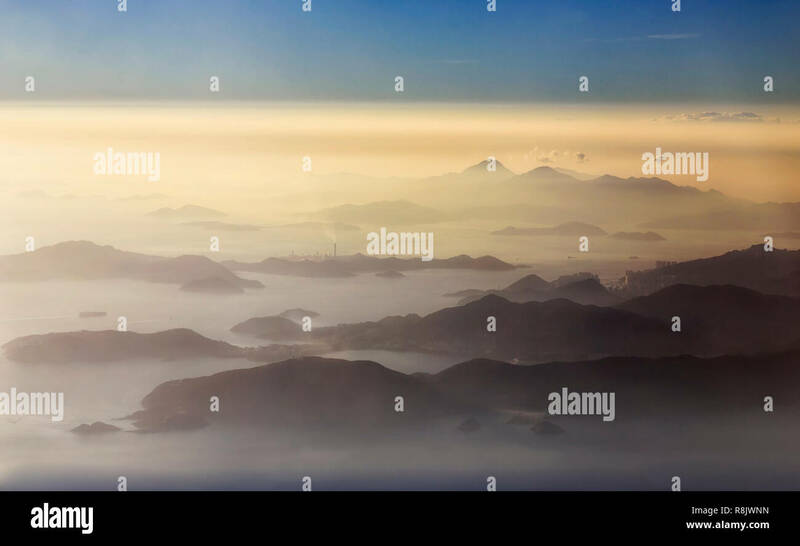 Elevated aerial view over achipelago of islands around Hong kong and Lantau covered by clouds and mist during sunset hour. 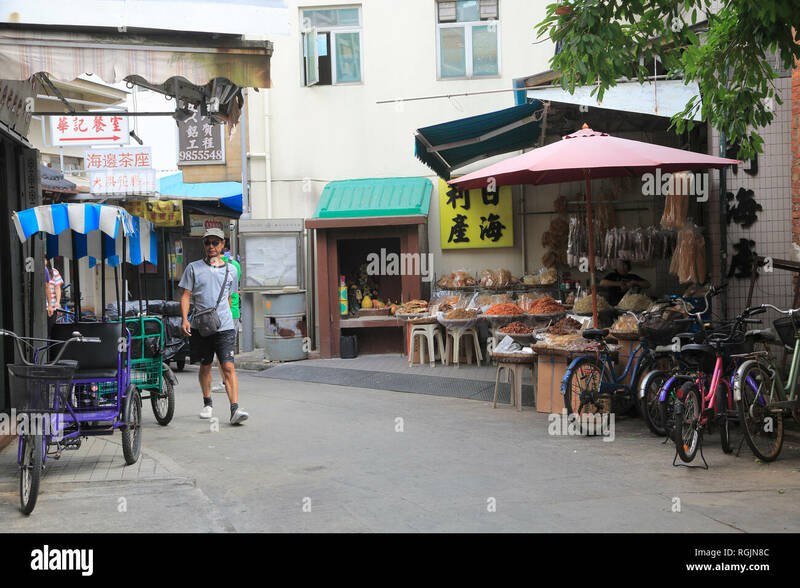 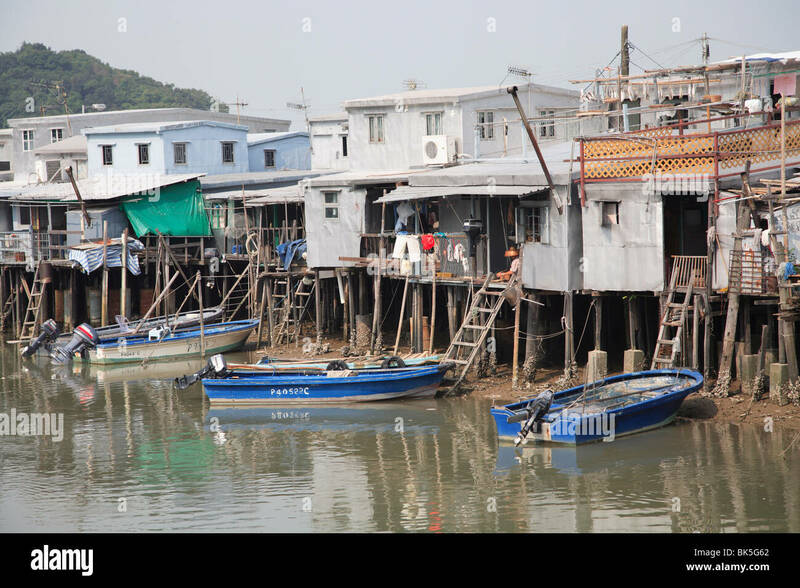 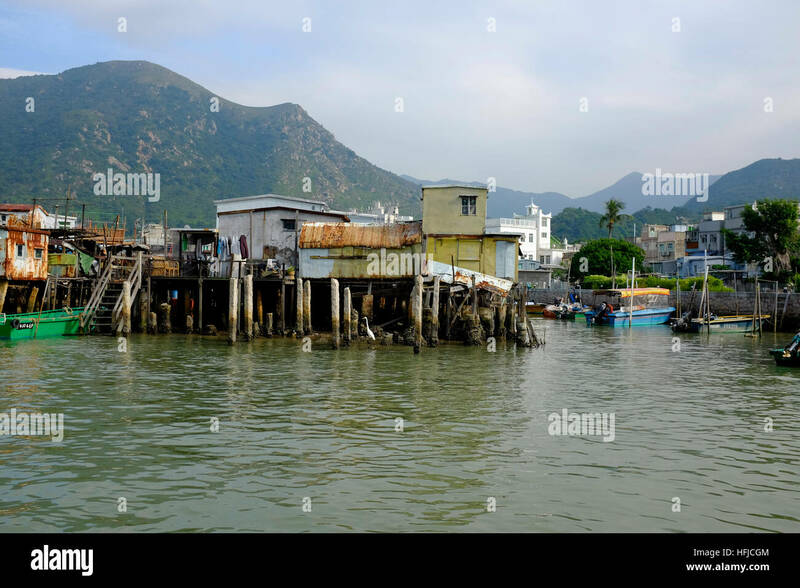 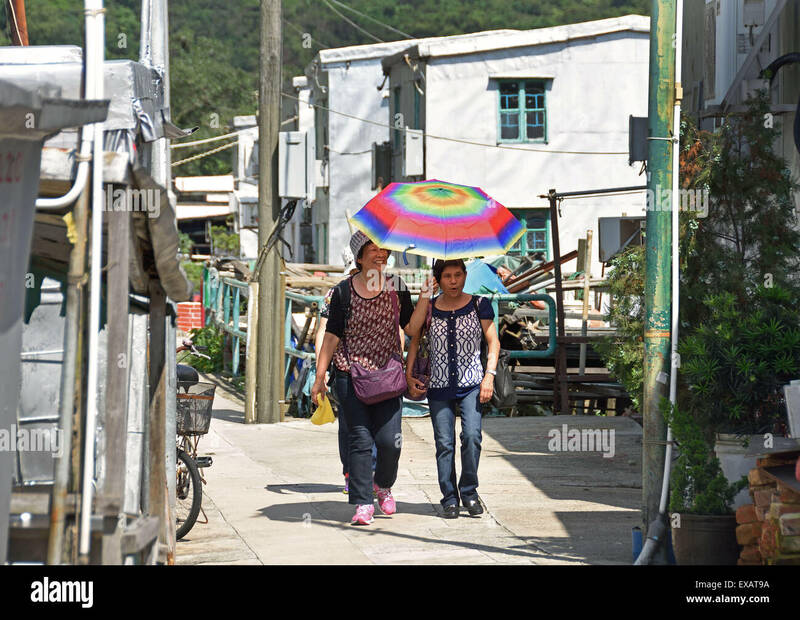 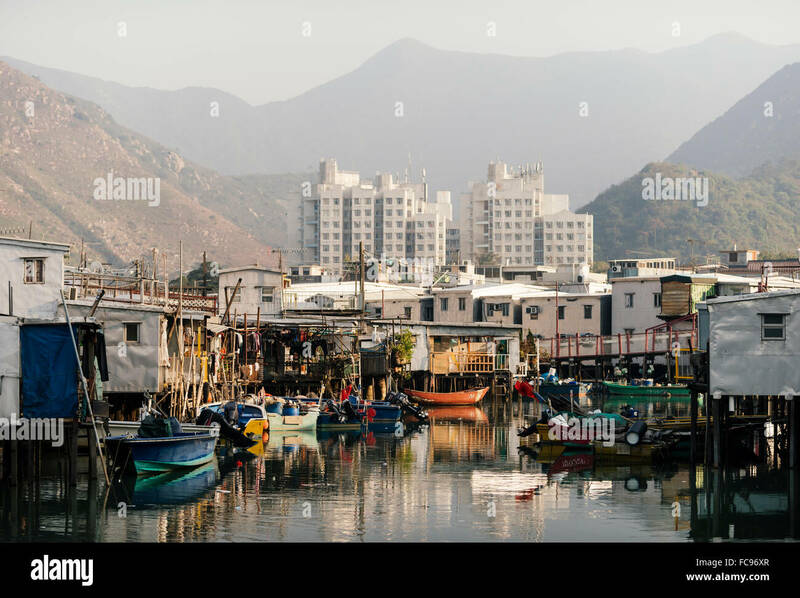 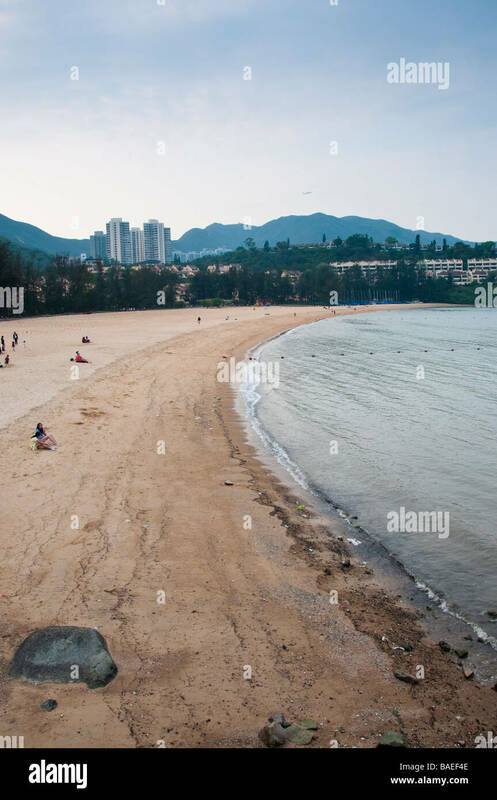 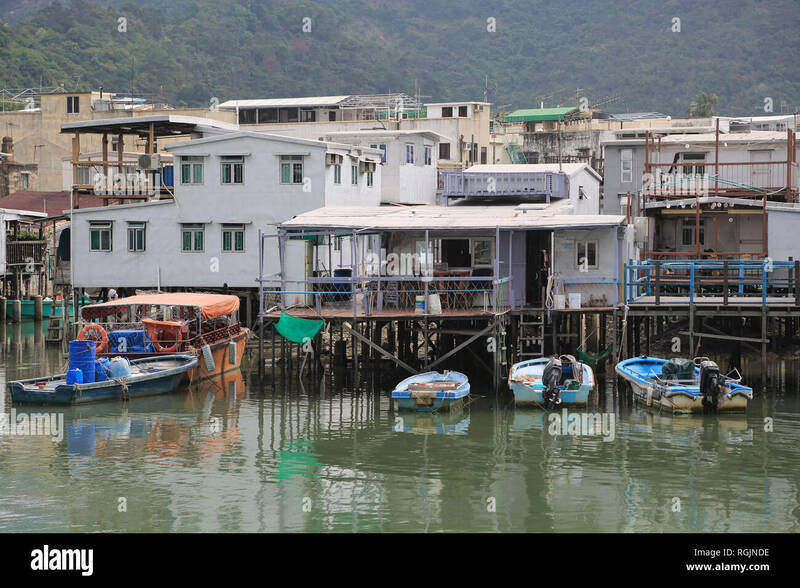 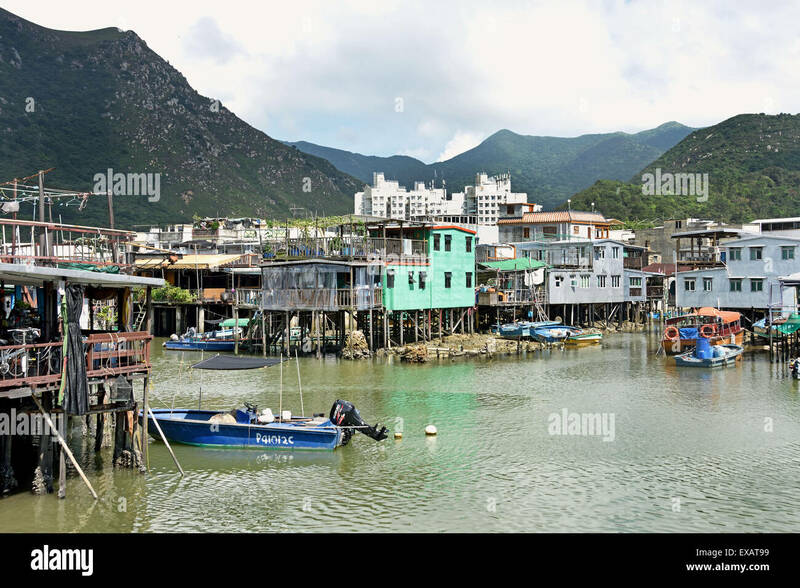 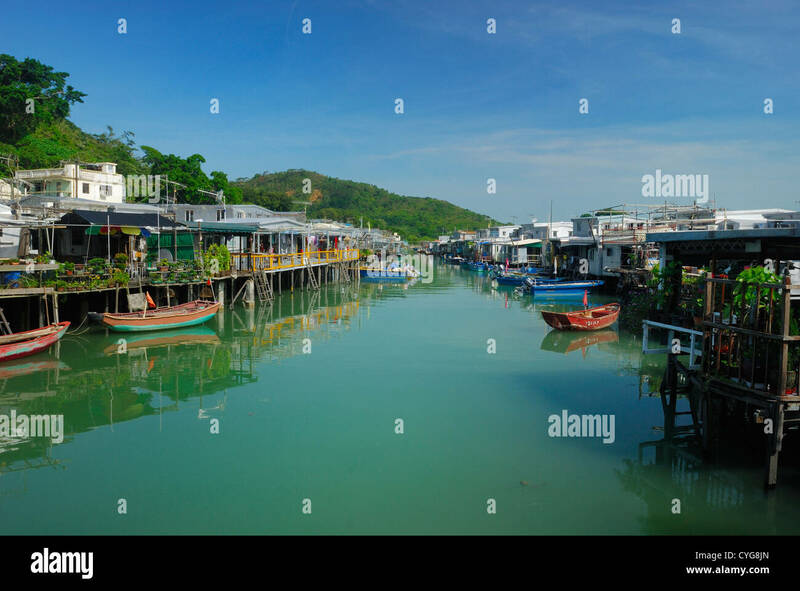 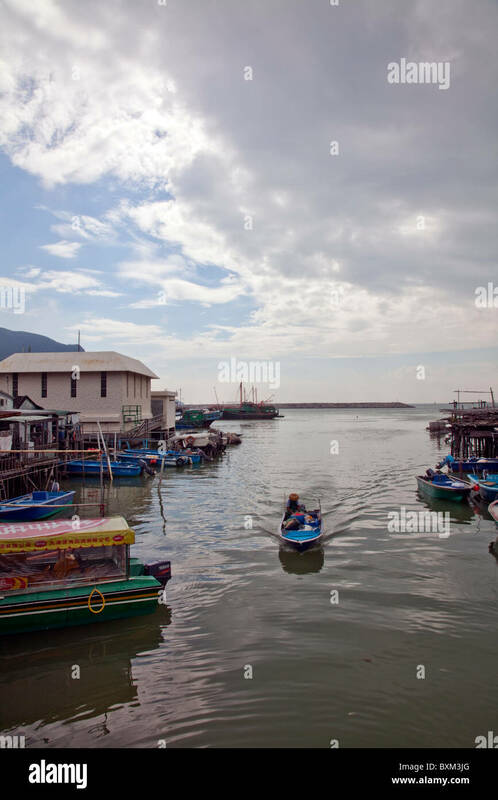 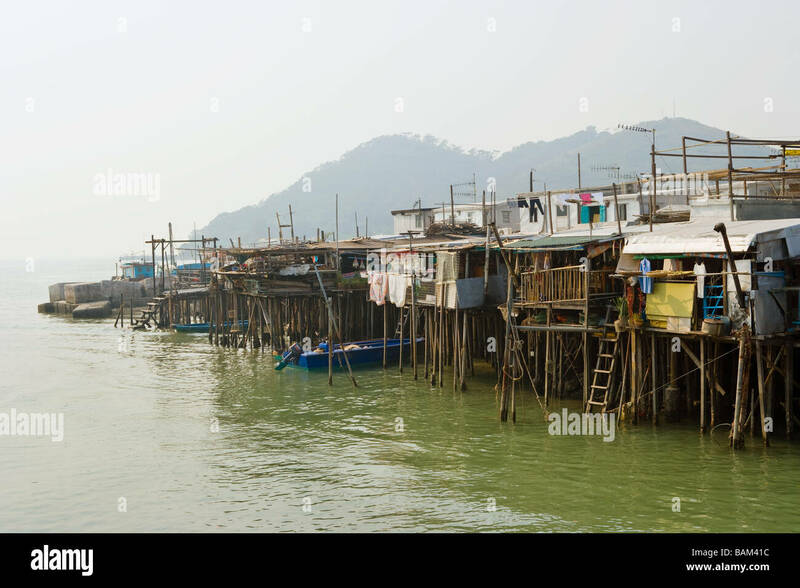 Tai o village lantau island.